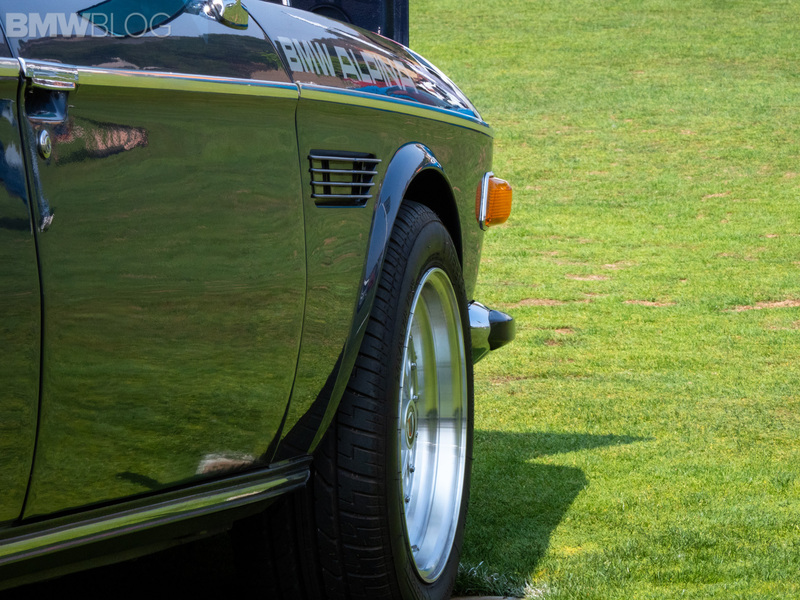 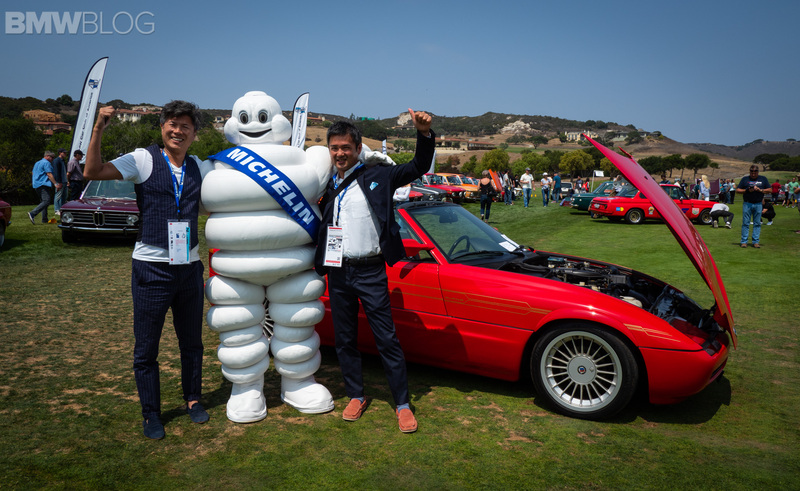 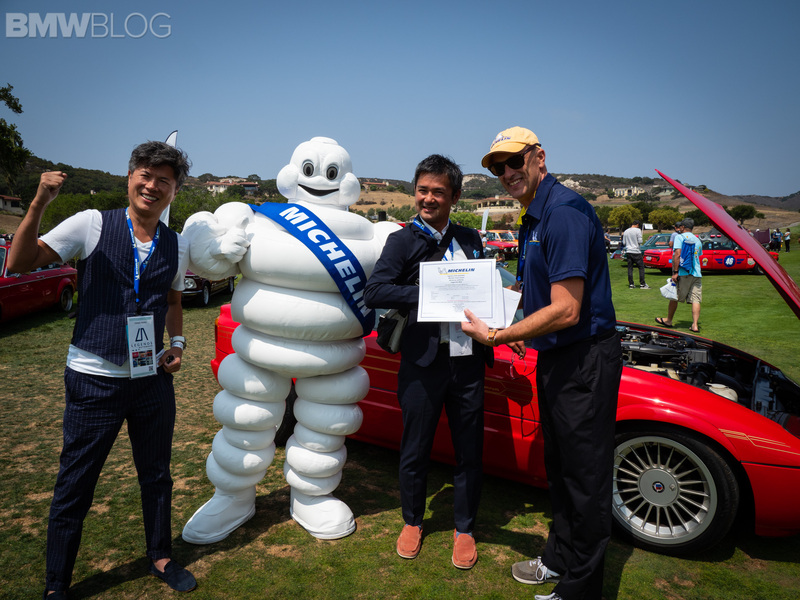 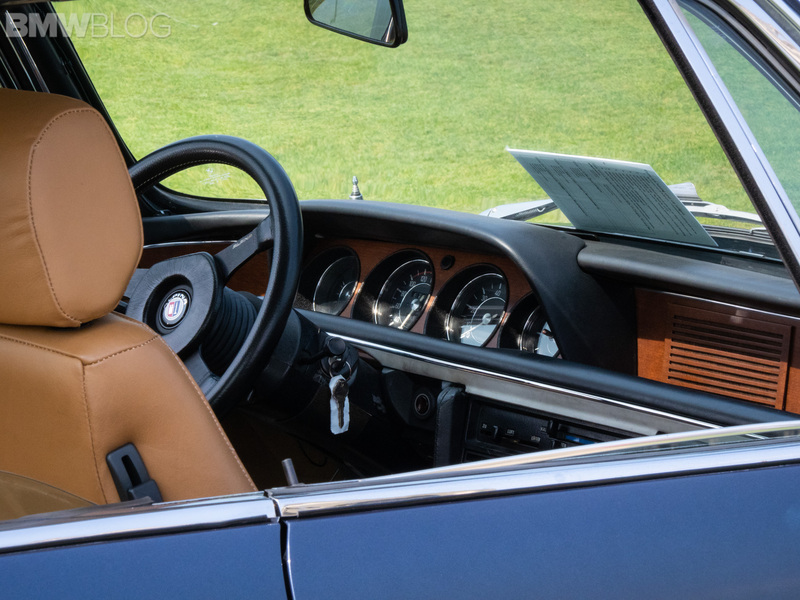 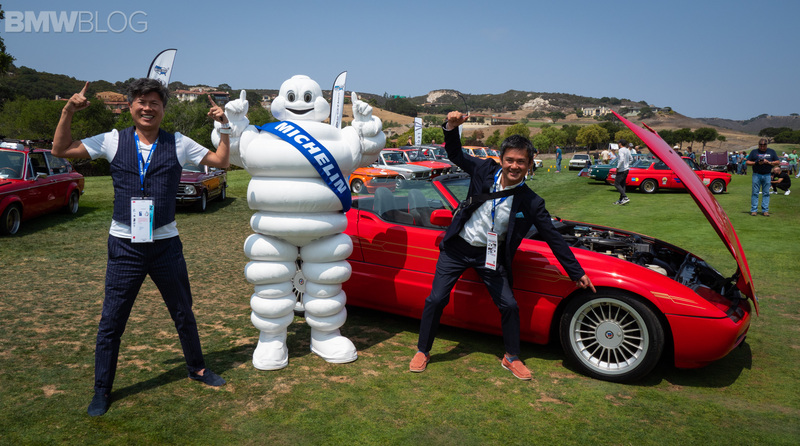 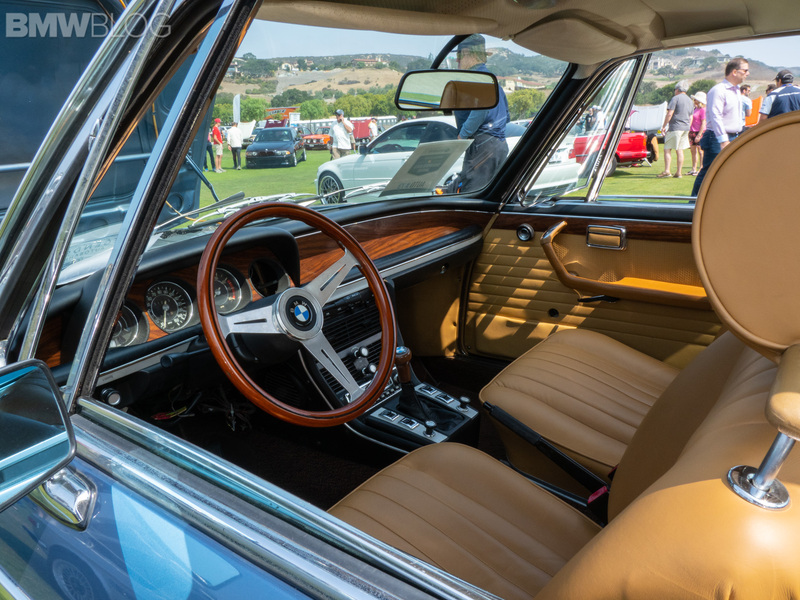 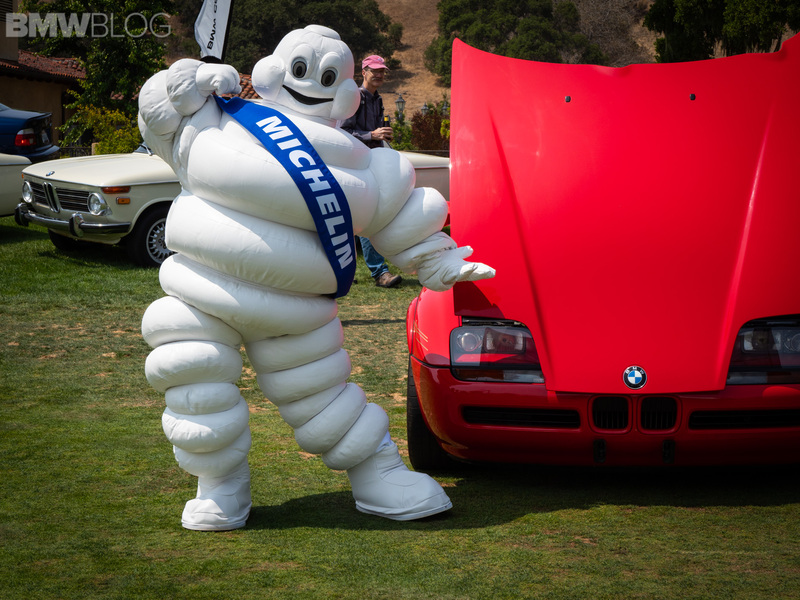 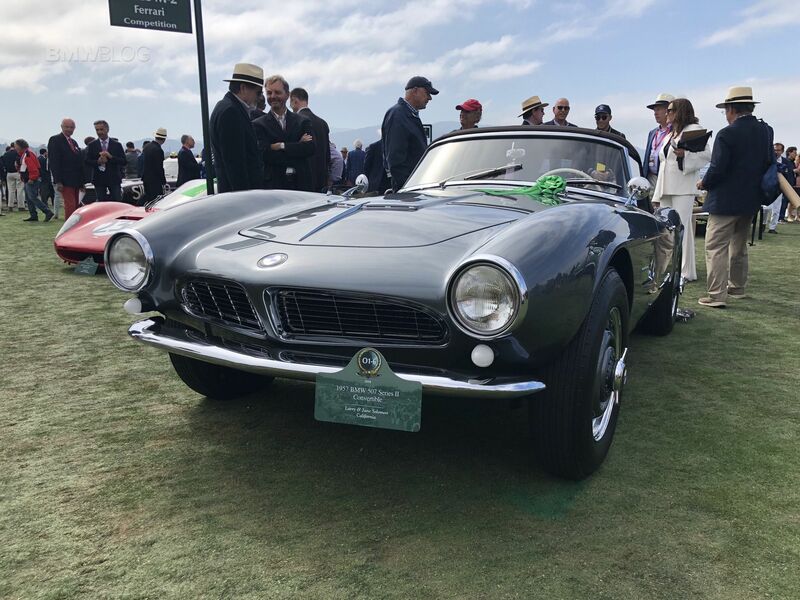 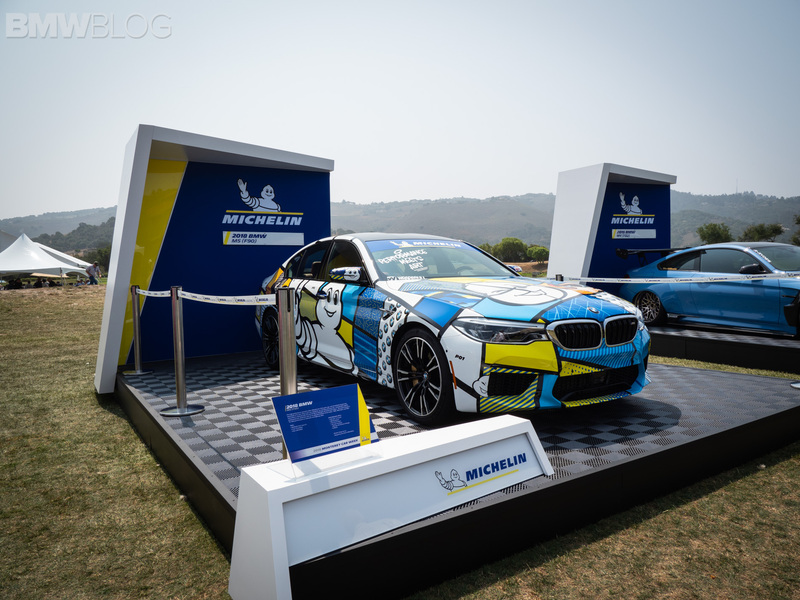 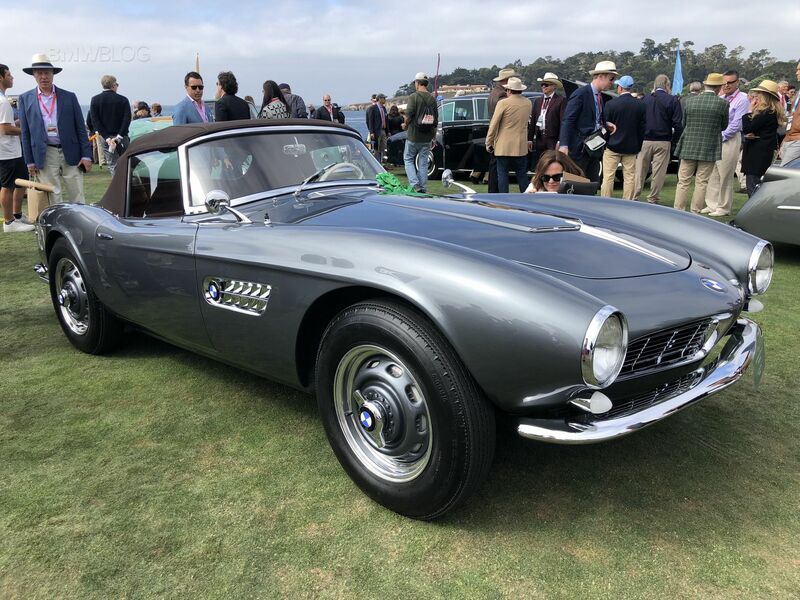 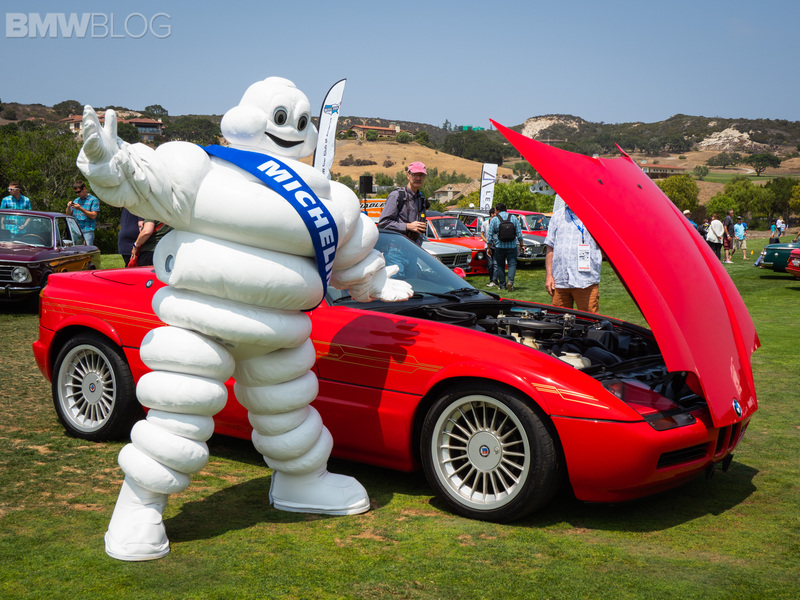 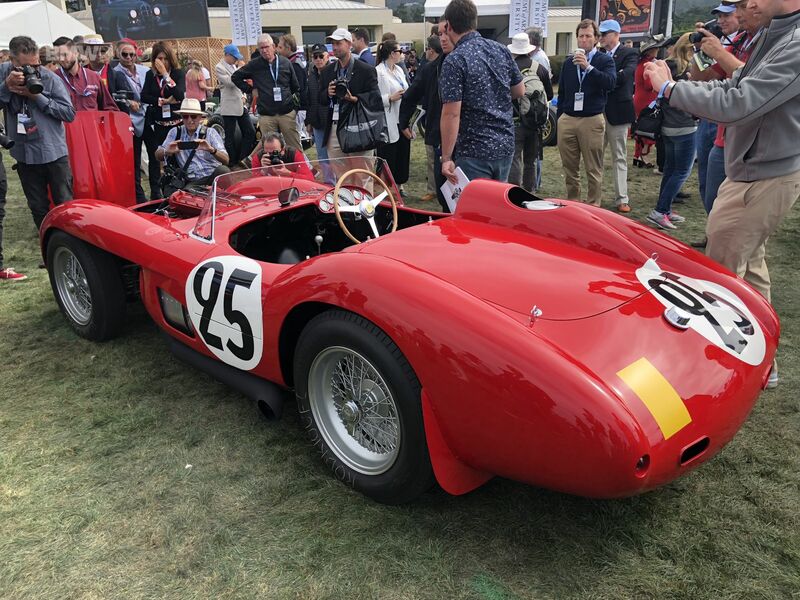 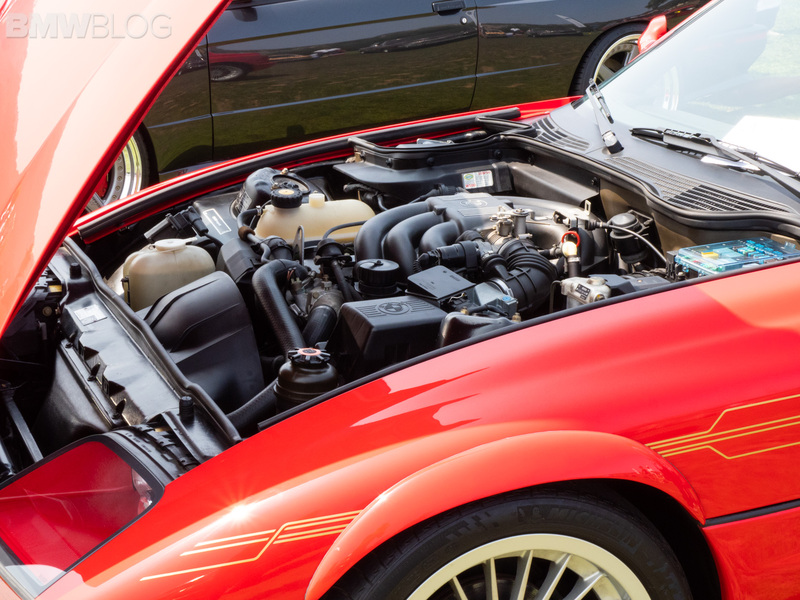 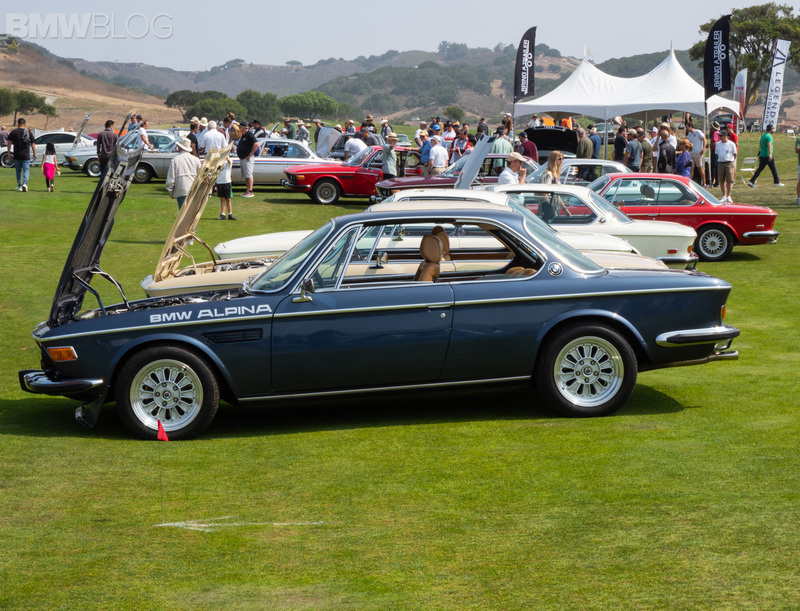 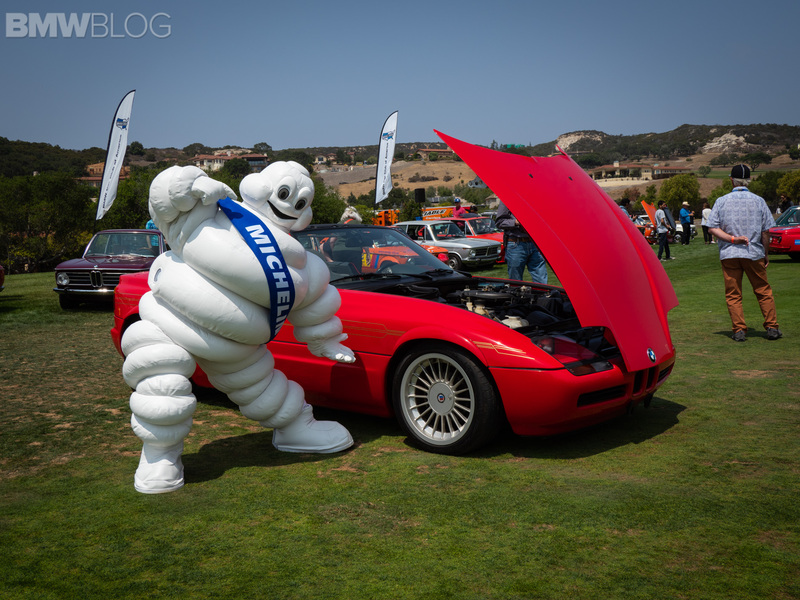 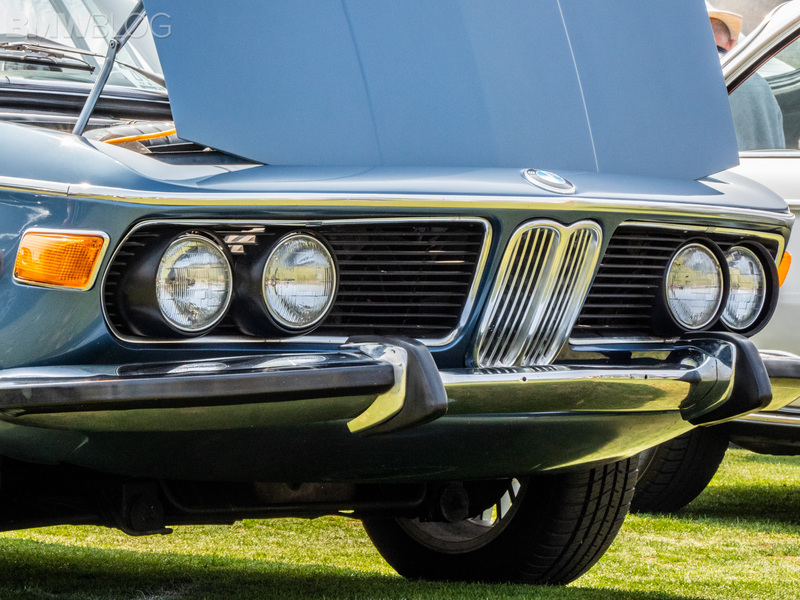 The Pebble Beach Concours d’Elegance is one of the most prestigious car shows in the world, showing off some of the most beautiful exotics, priceless classics and exciting new concepts in the world. 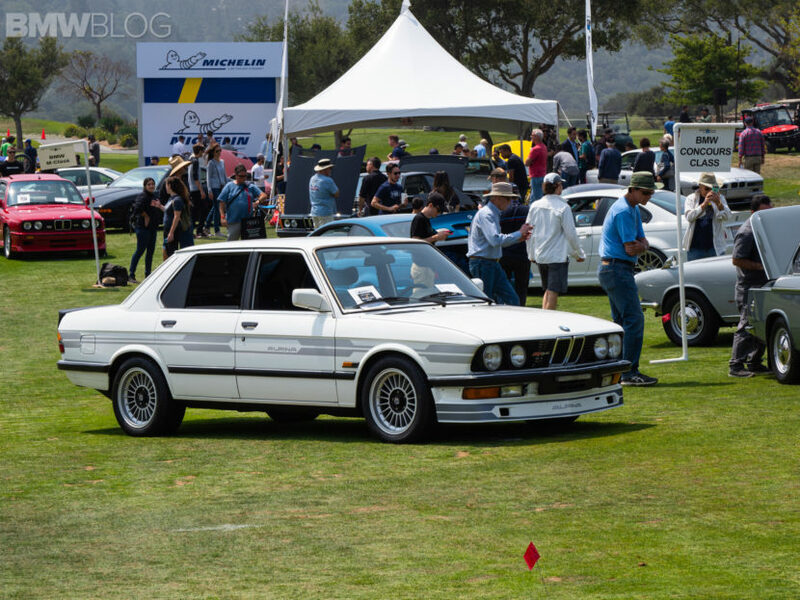 But ahead of the luxurious event, several car clubs are holding their own prestigious car events. 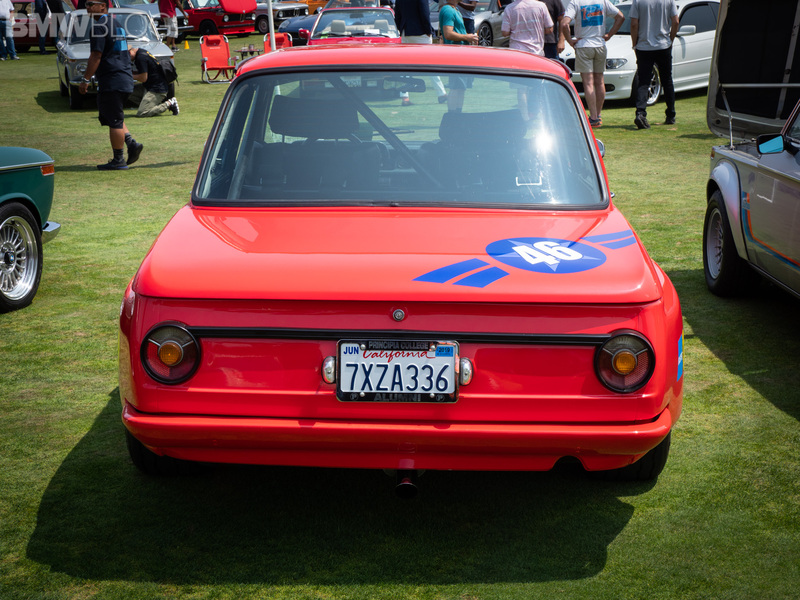 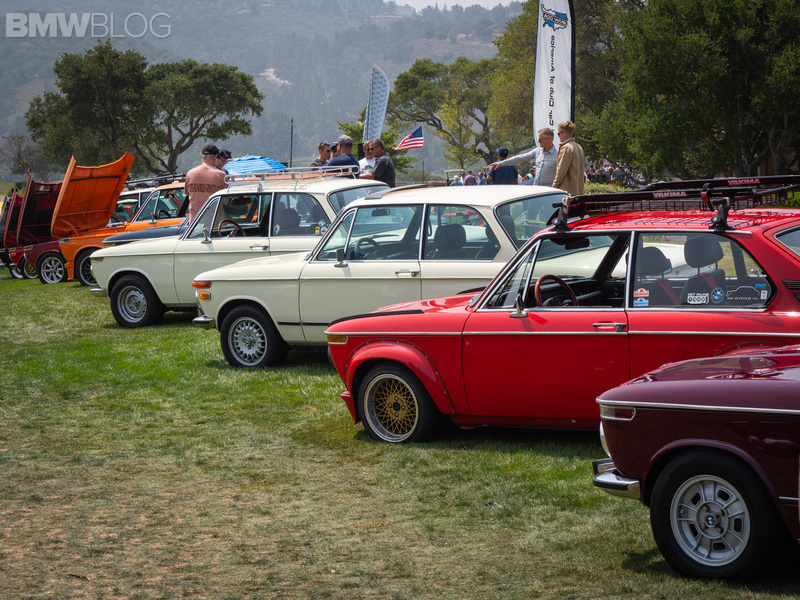 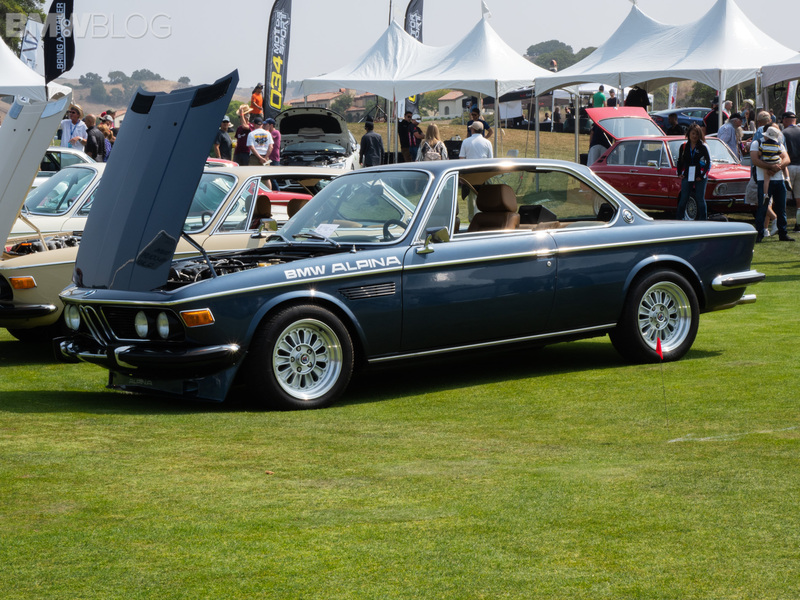 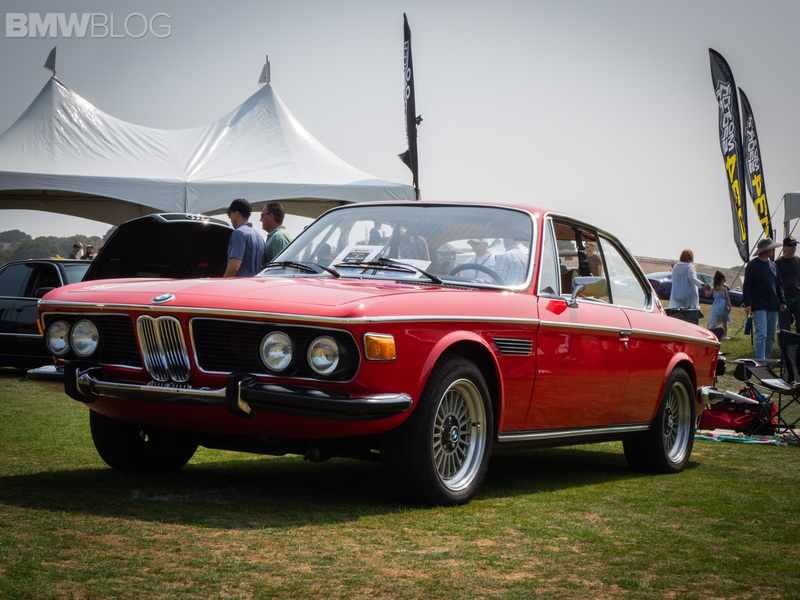 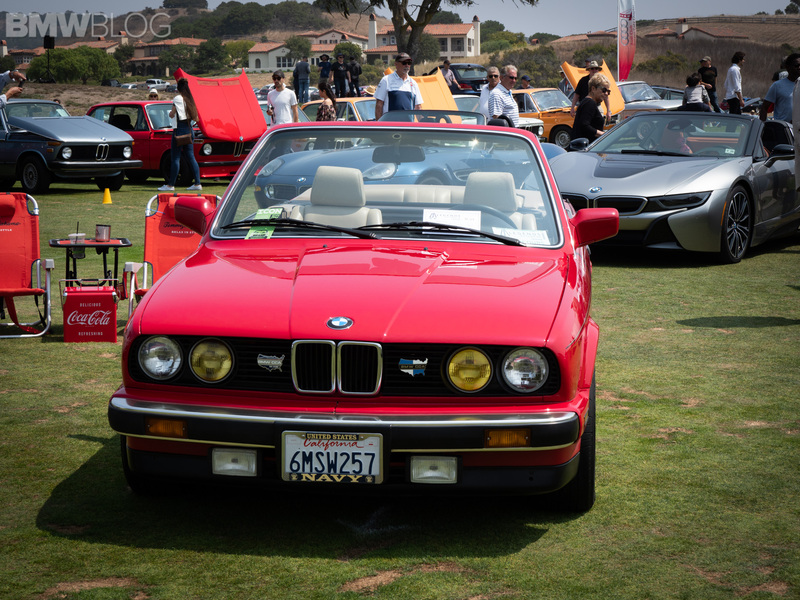 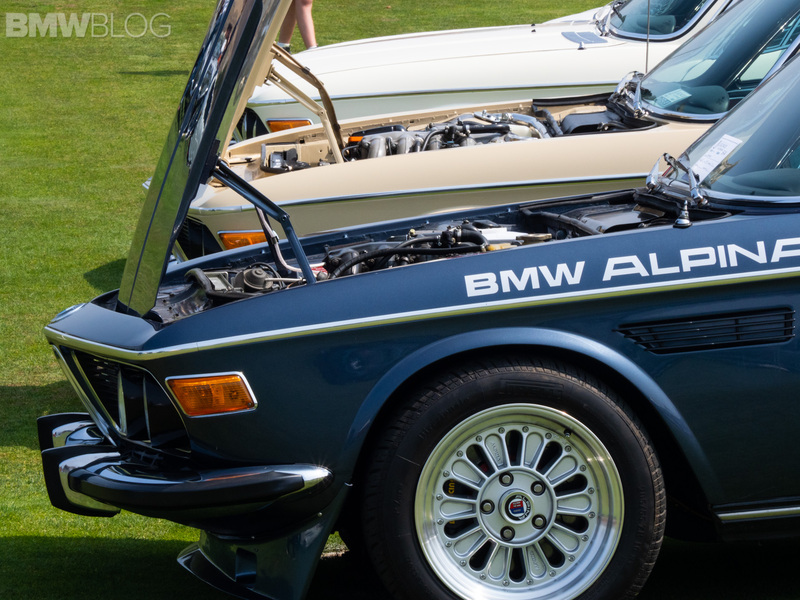 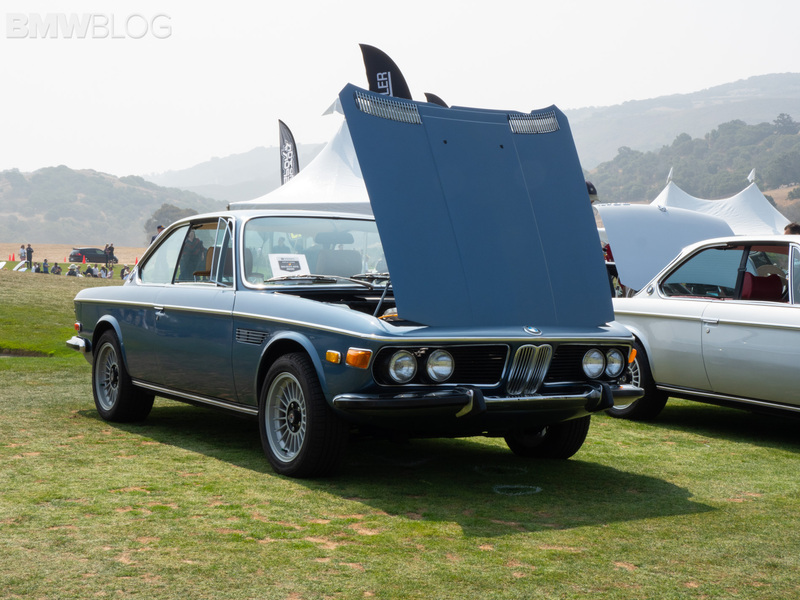 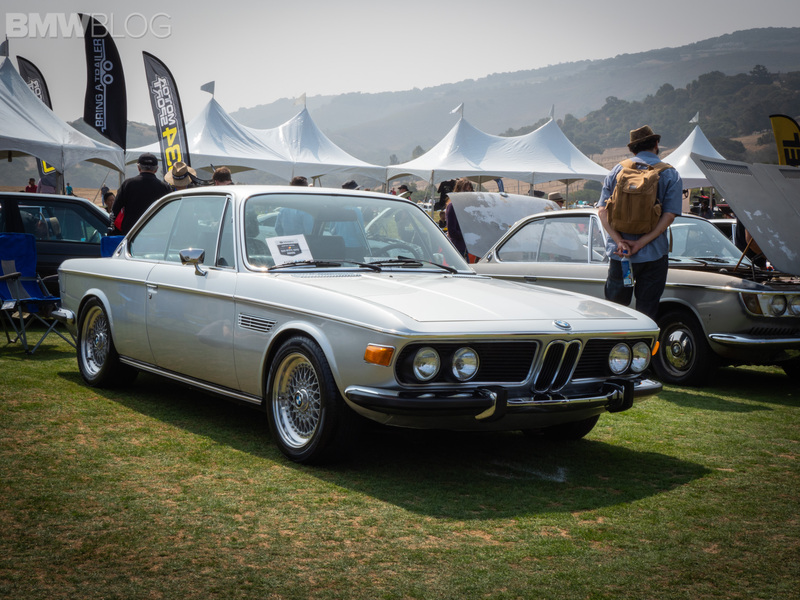 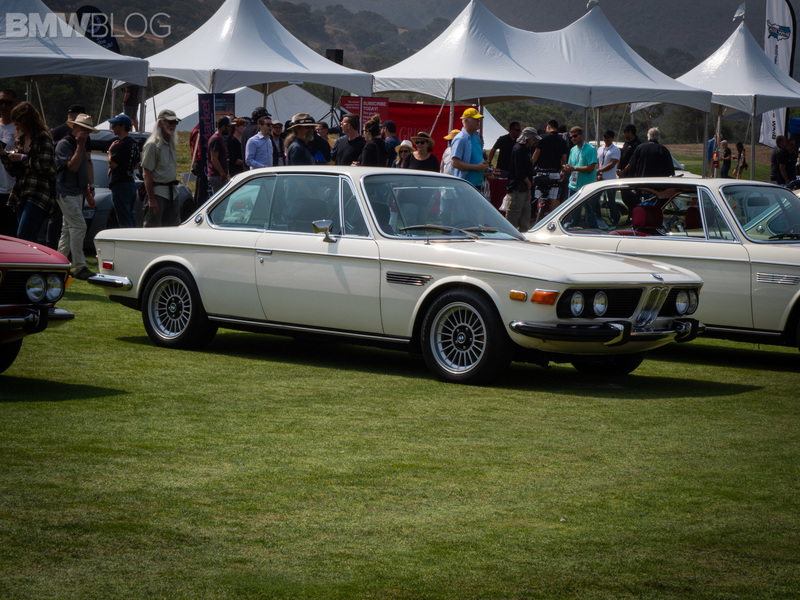 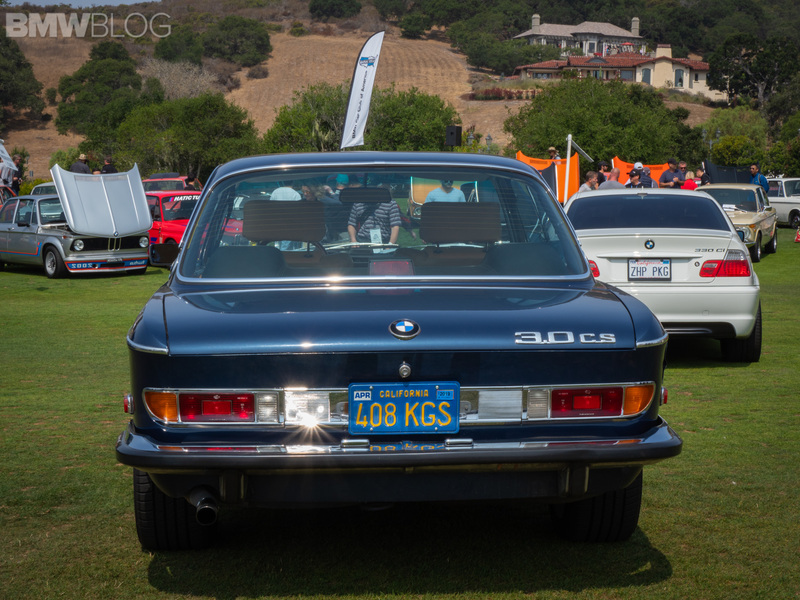 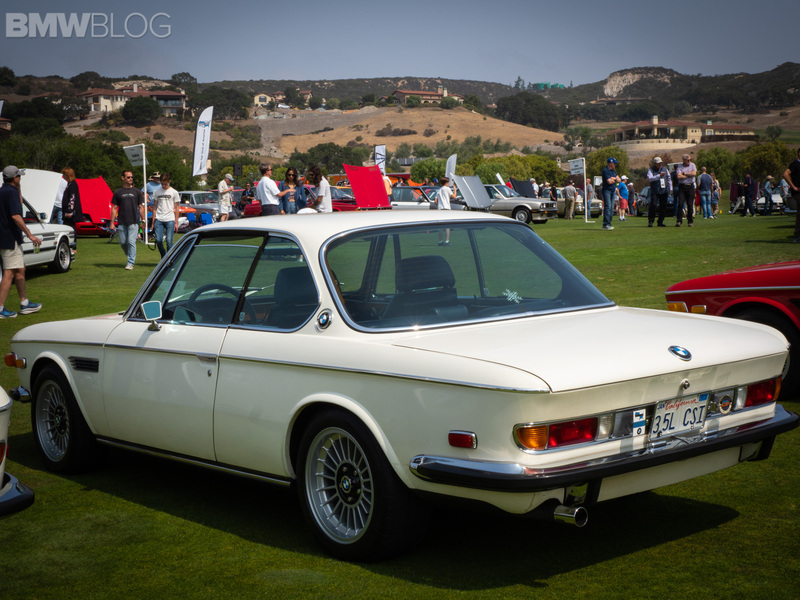 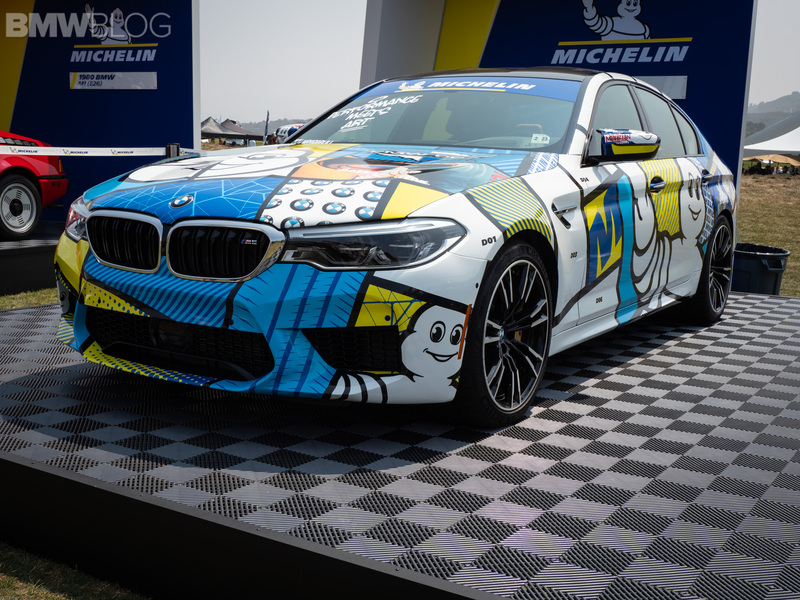 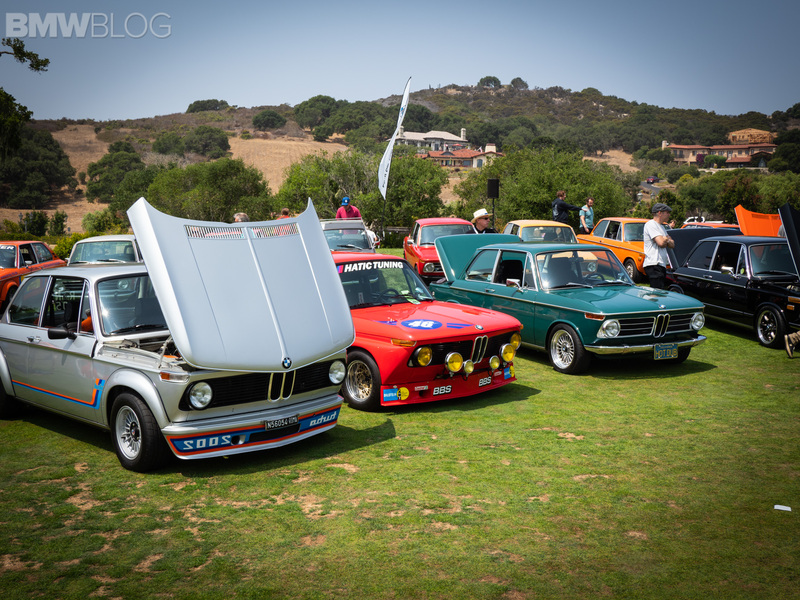 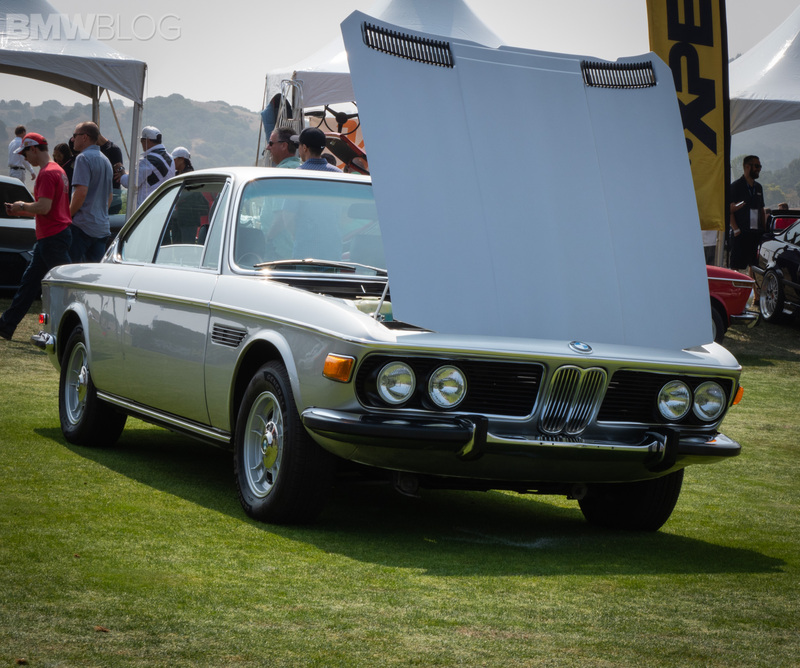 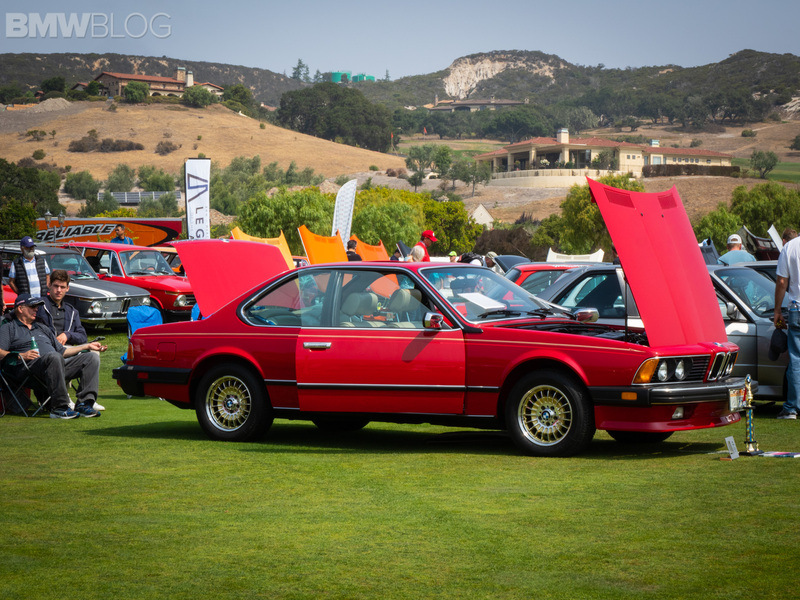 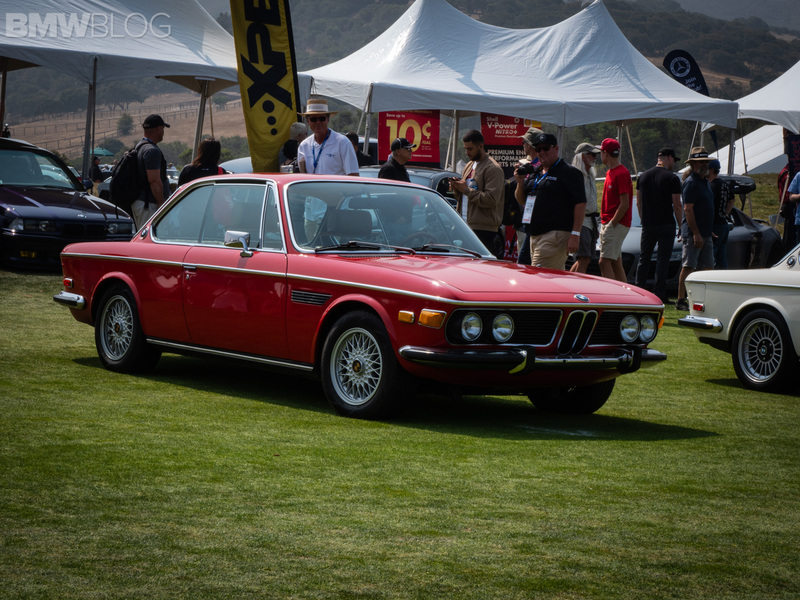 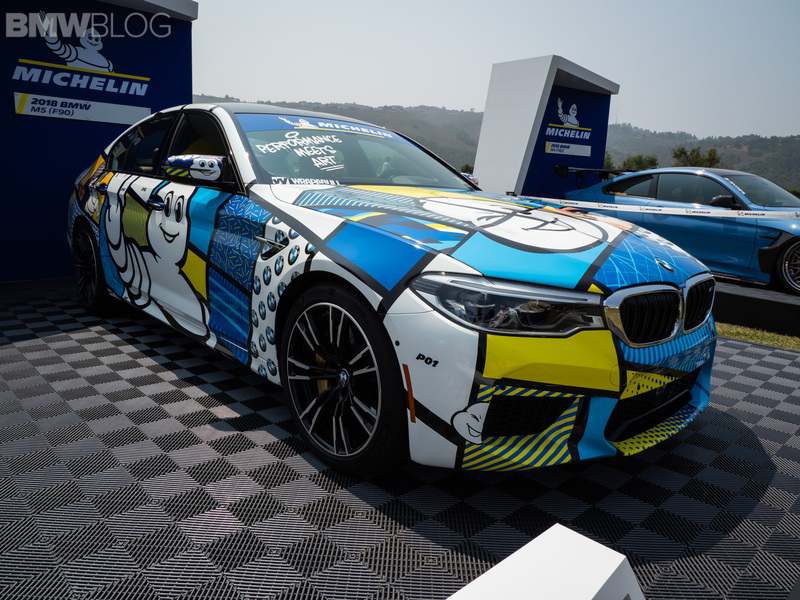 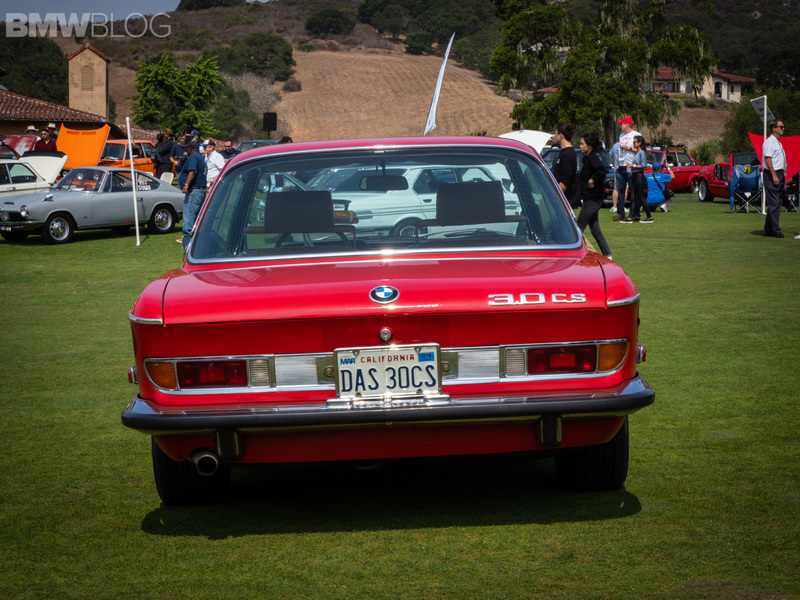 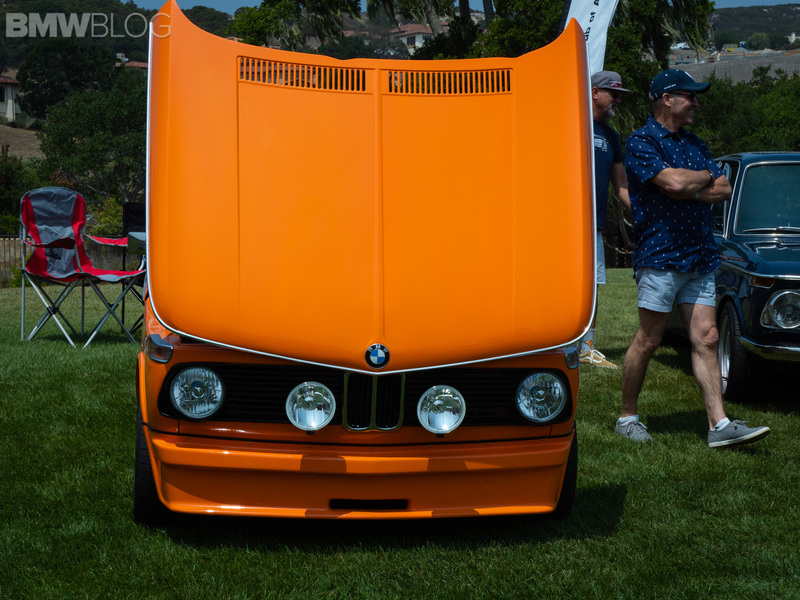 While at Pebble this year, we specifically made sure we spend time at Legends of the Autobahn, to soak in all of the incredible cars. 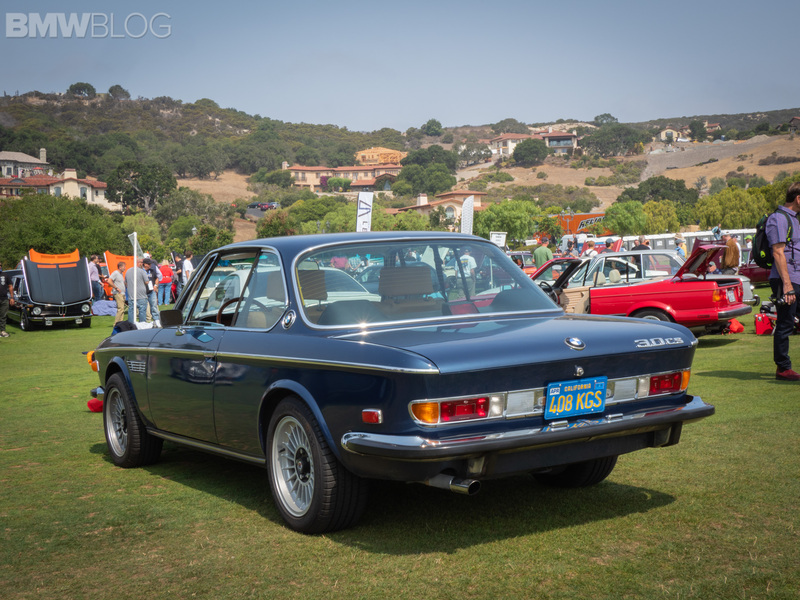 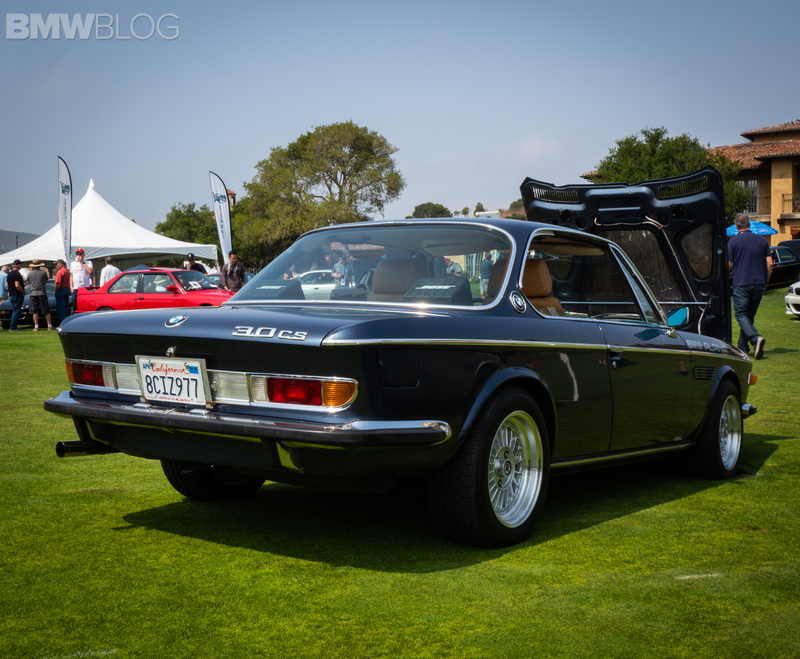 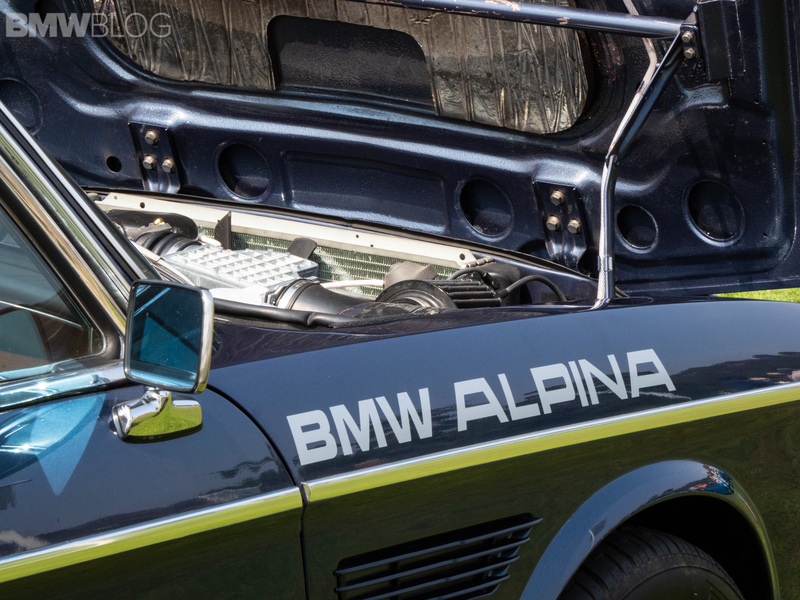 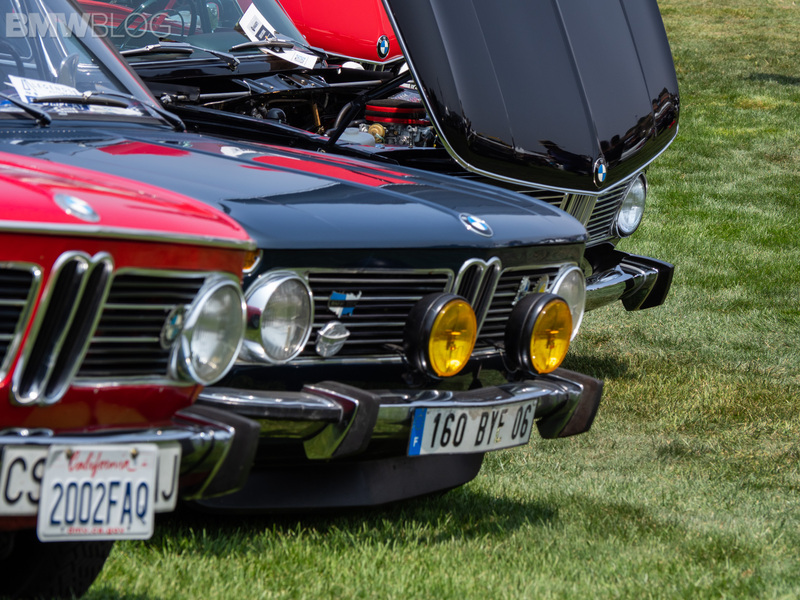 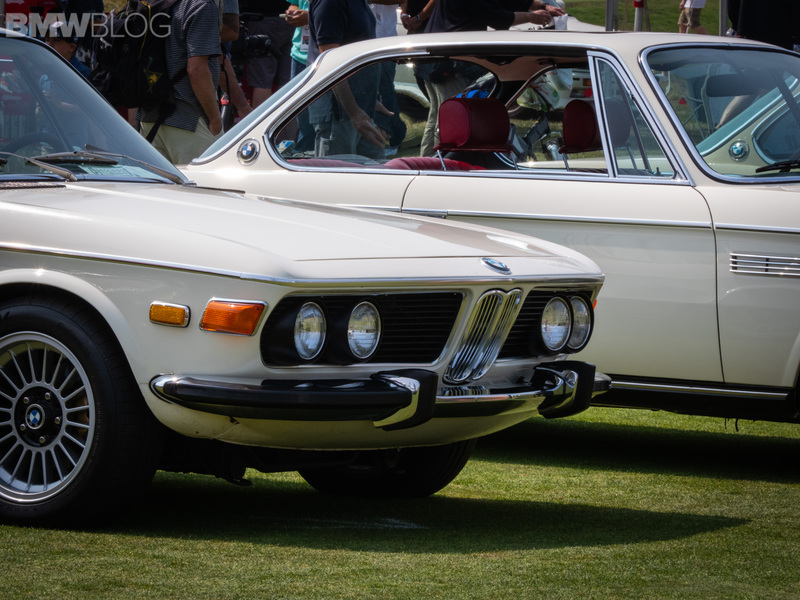 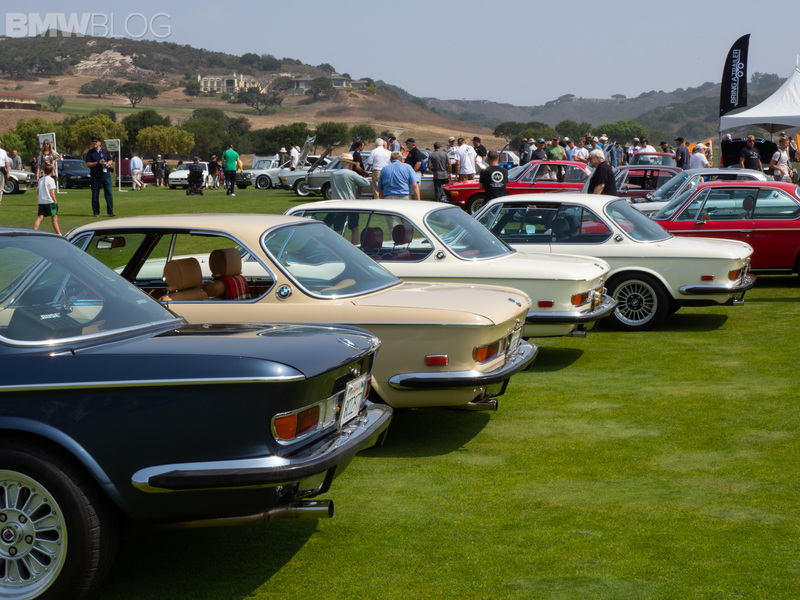 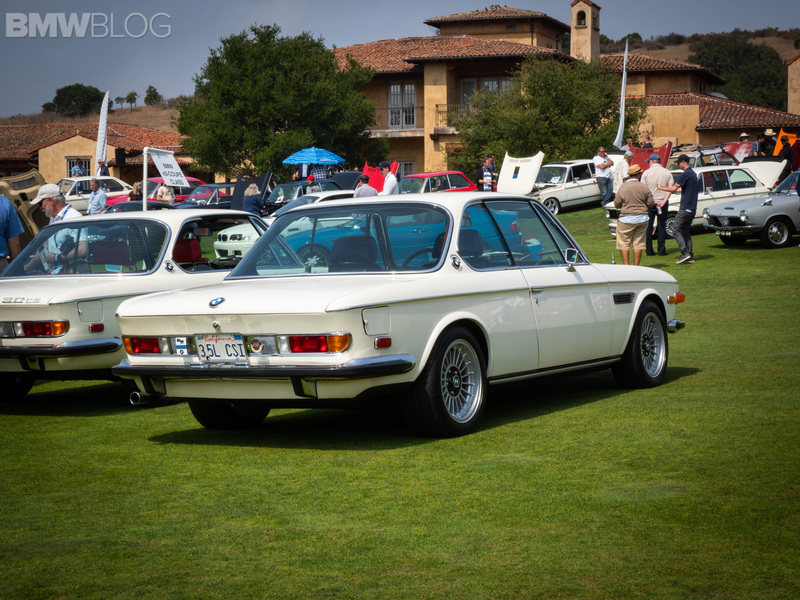 While most of Pebble Beach is honestly filled with uber-rare Italian or British classics, Legends is entirely German. 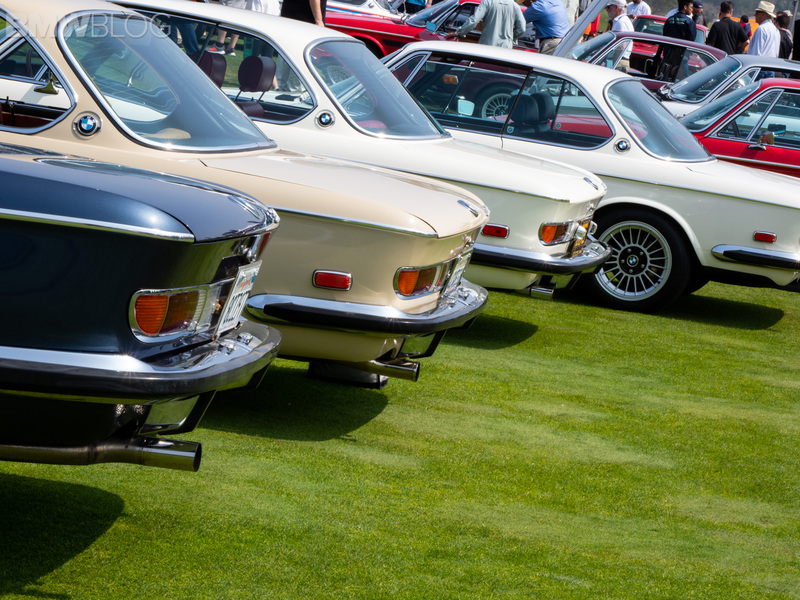 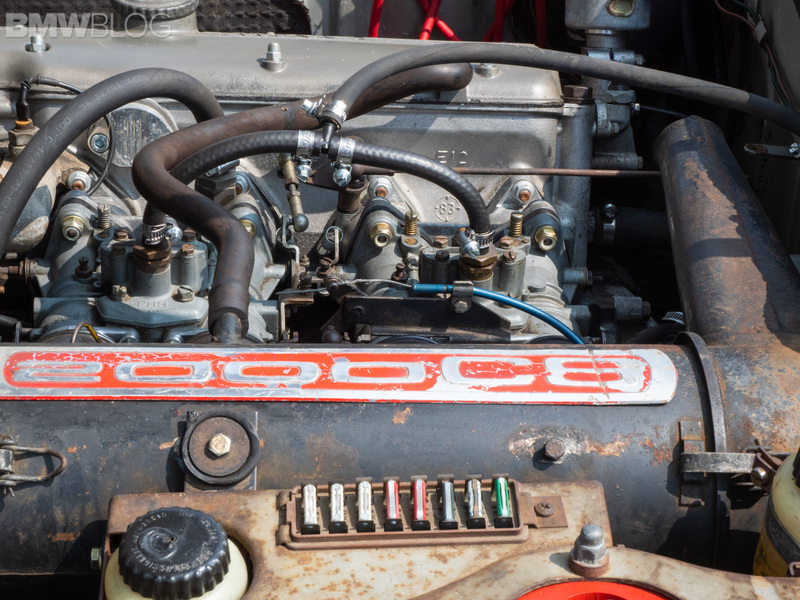 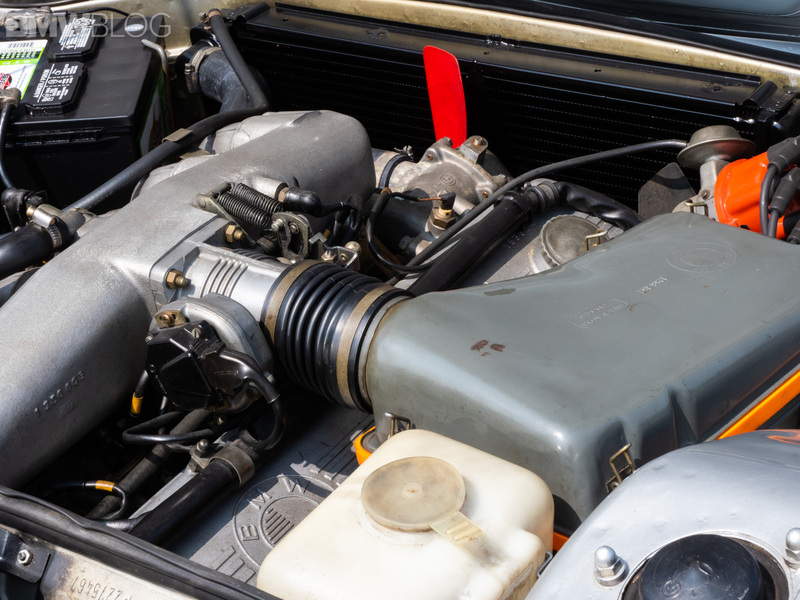 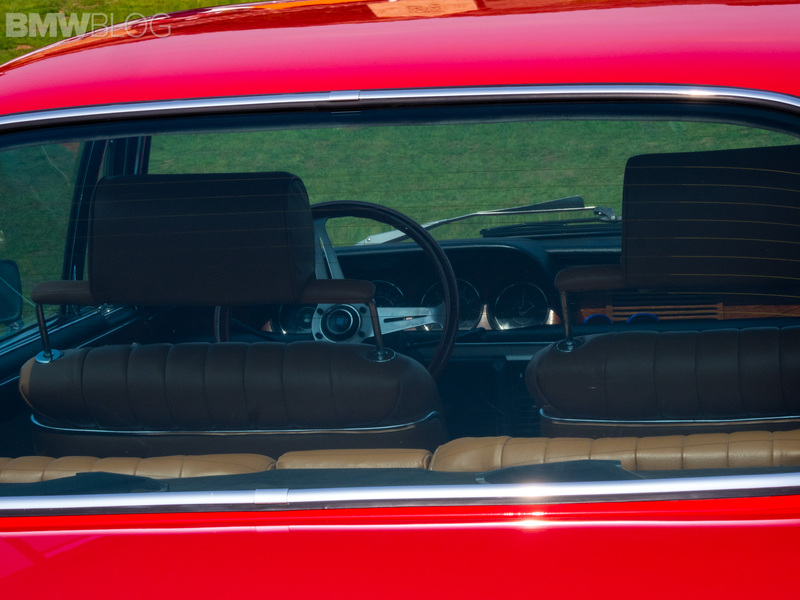 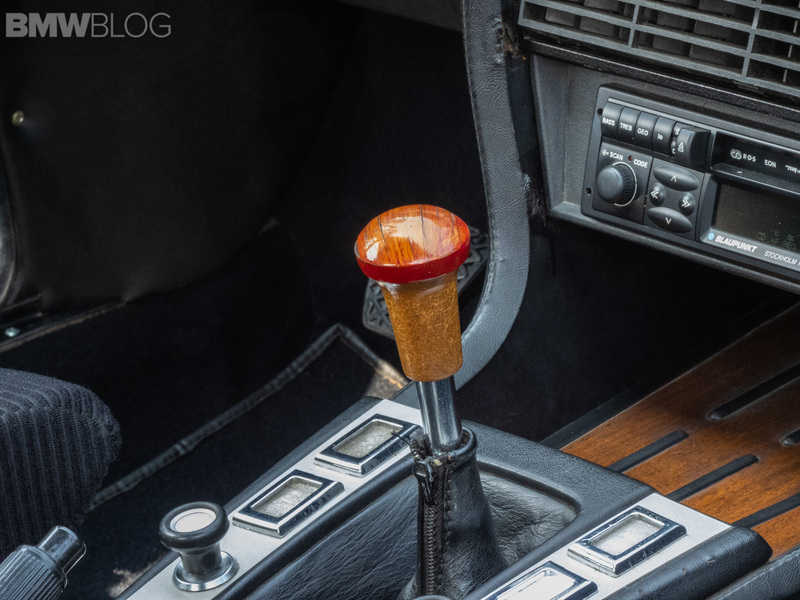 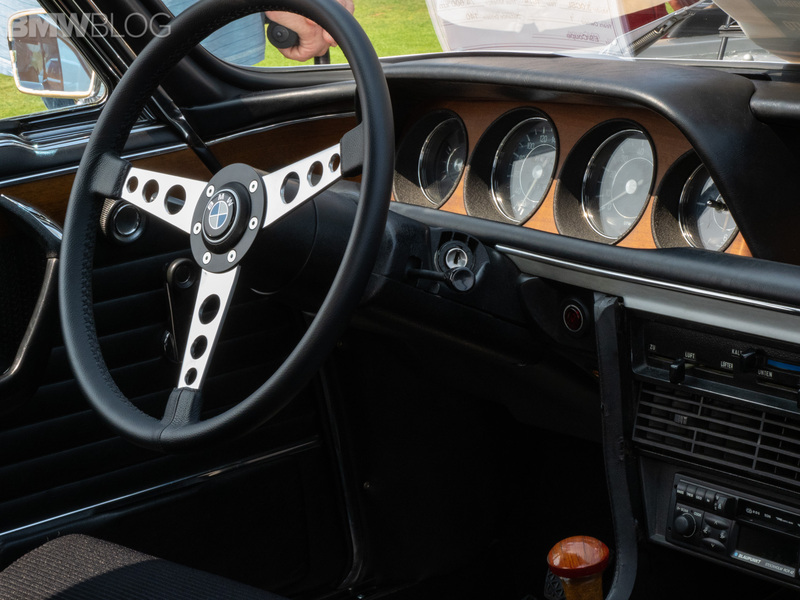 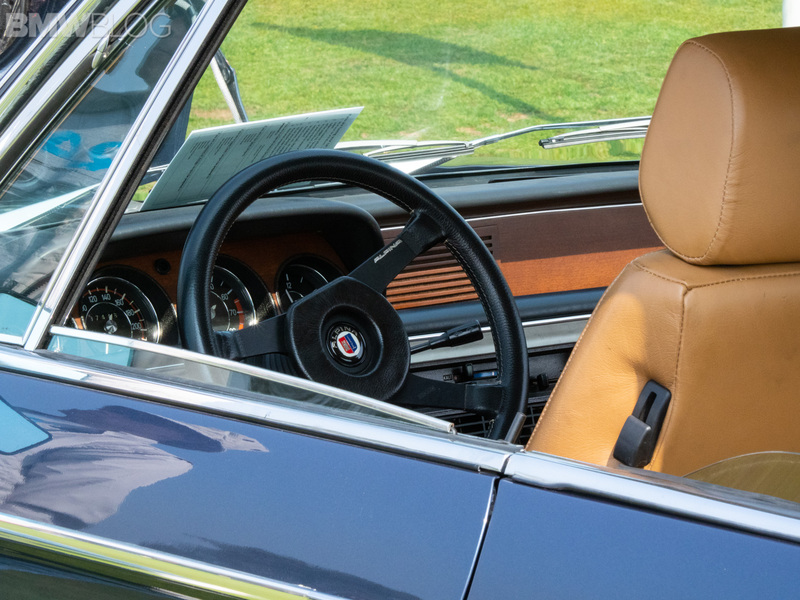 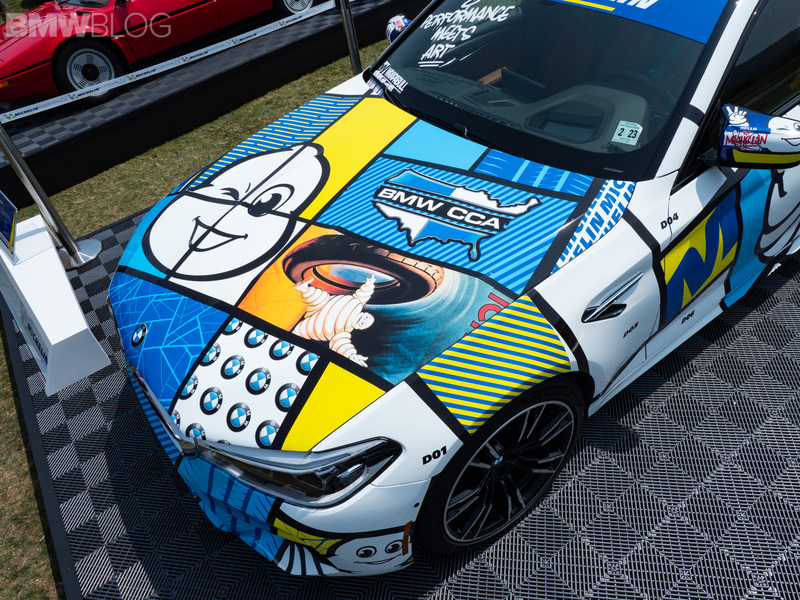 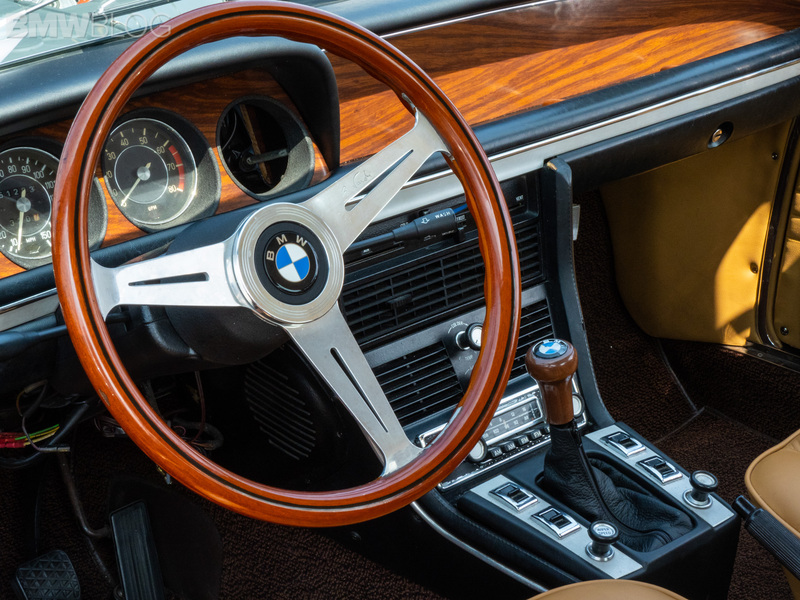 Put together by the BMW Car Club of America, the Mercedes-Benz Club of America, the Audi Club of America and Michelin, Legends of the Autobahn is about the most exciting German cars ever made. 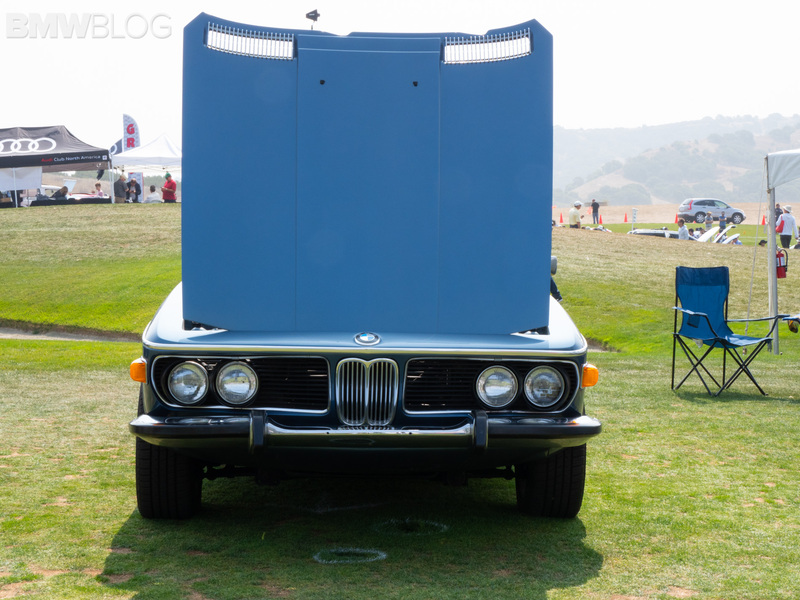 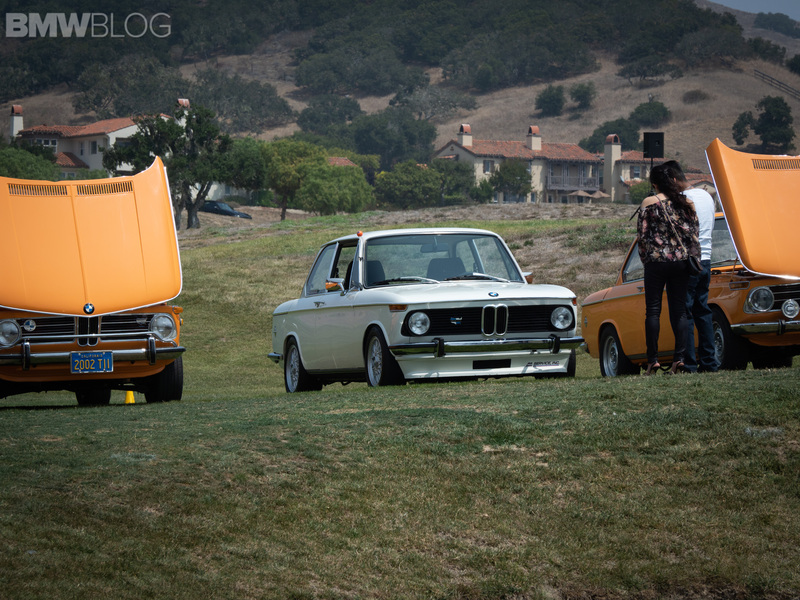 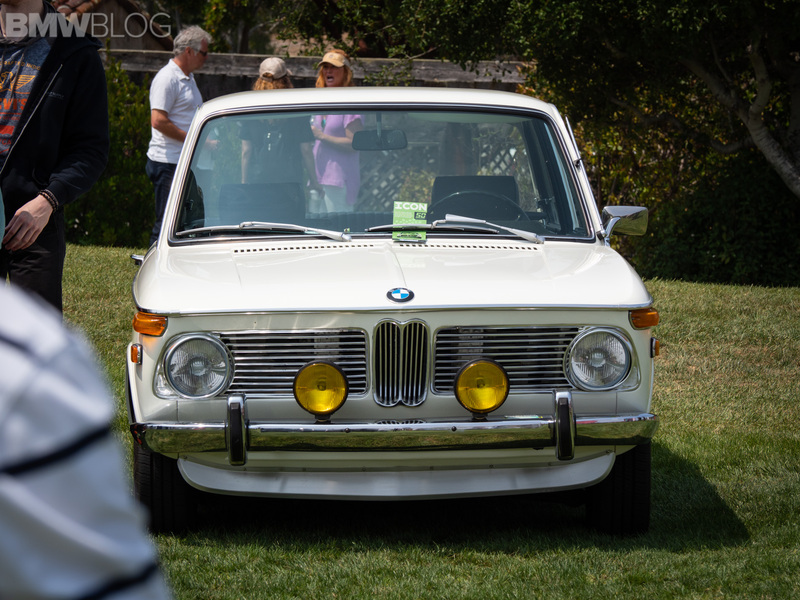 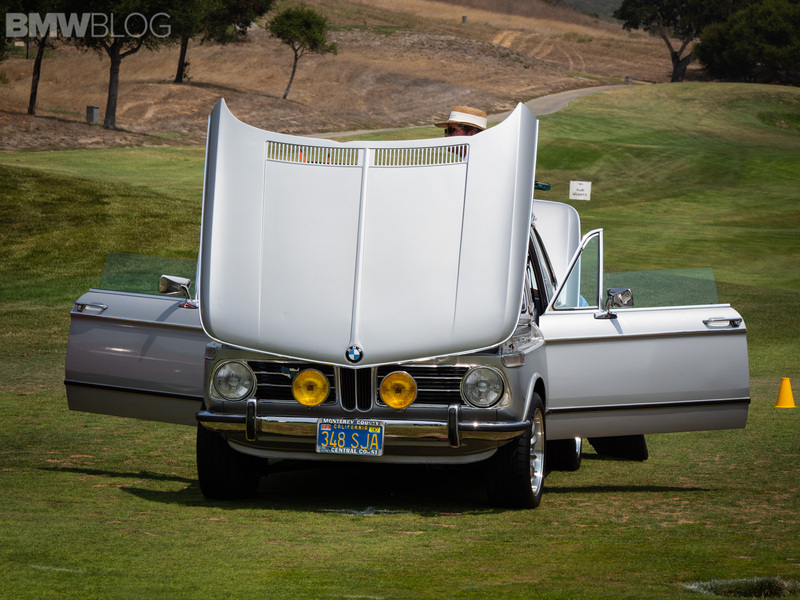 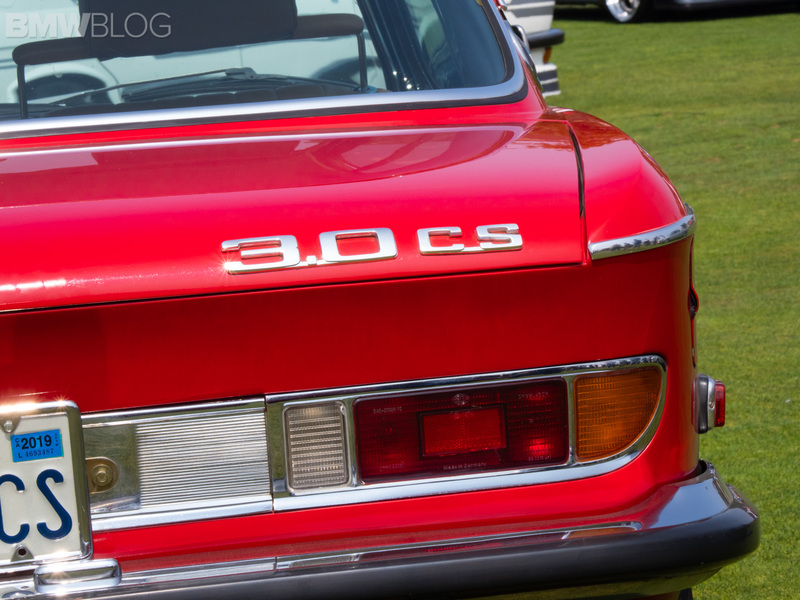 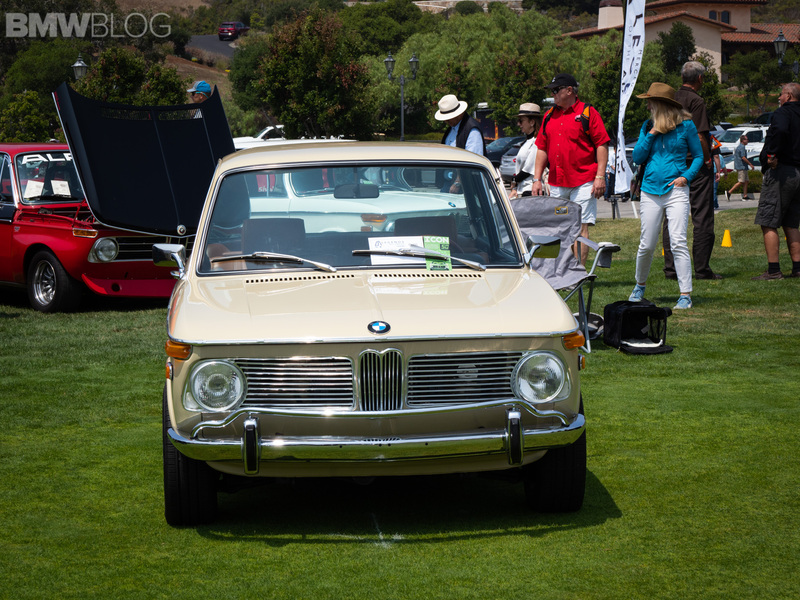 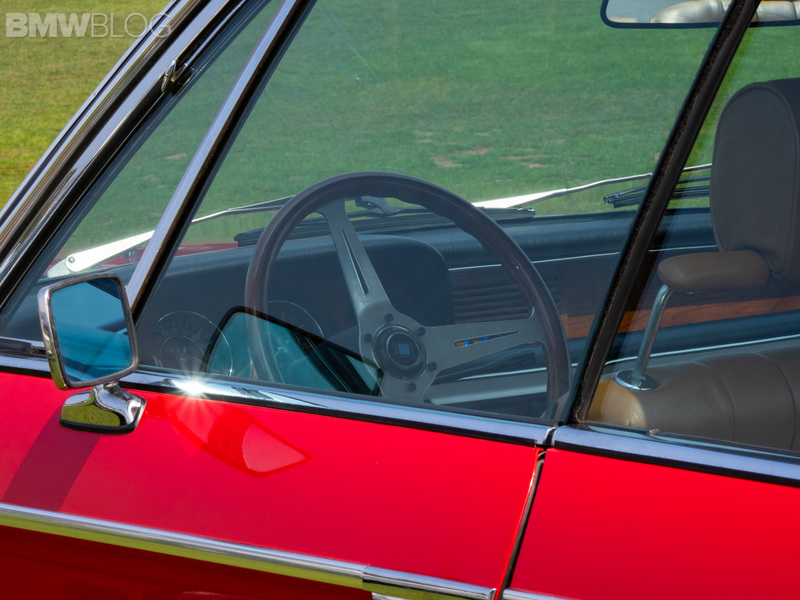 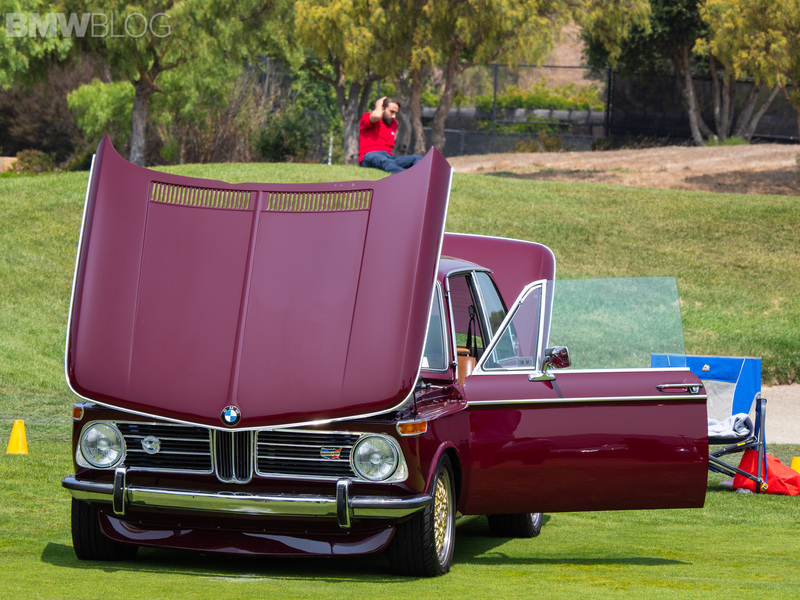 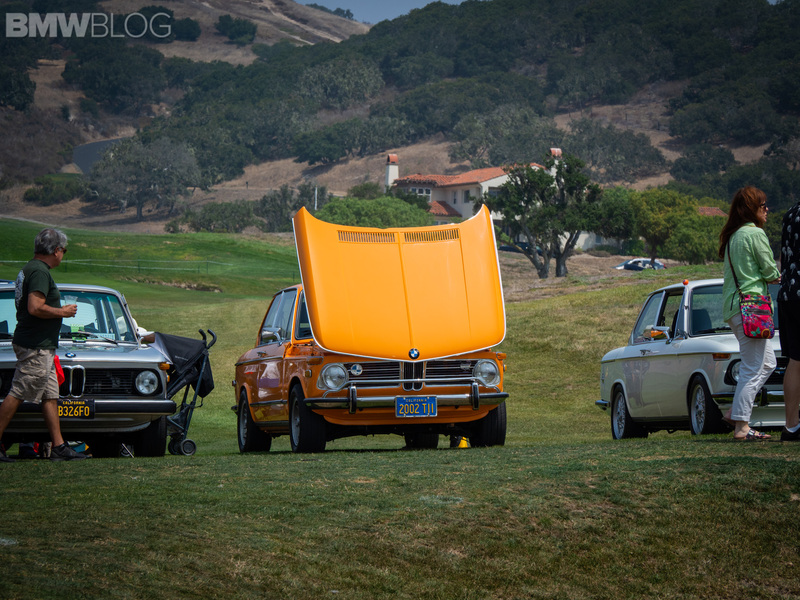 The cars that graced the fairways of the Nicklaus Club-Monterey were some of the coolest German cars we’ve seen. 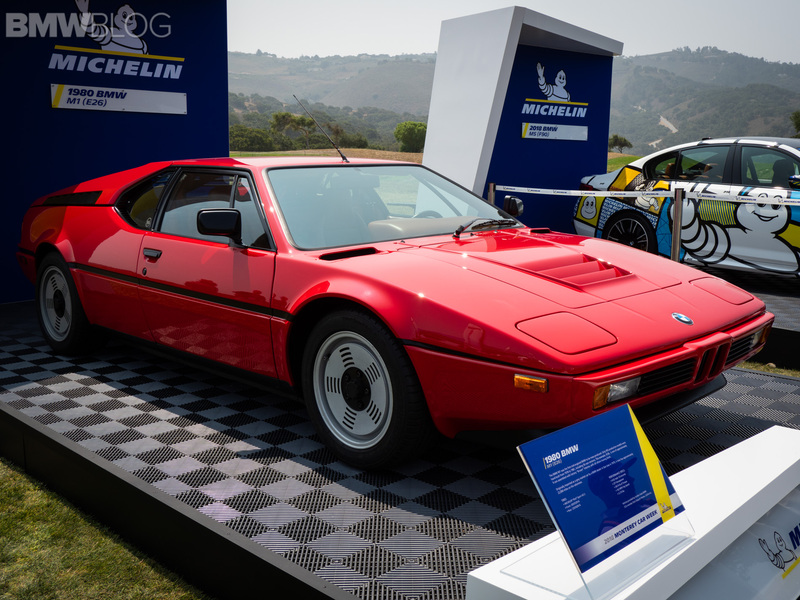 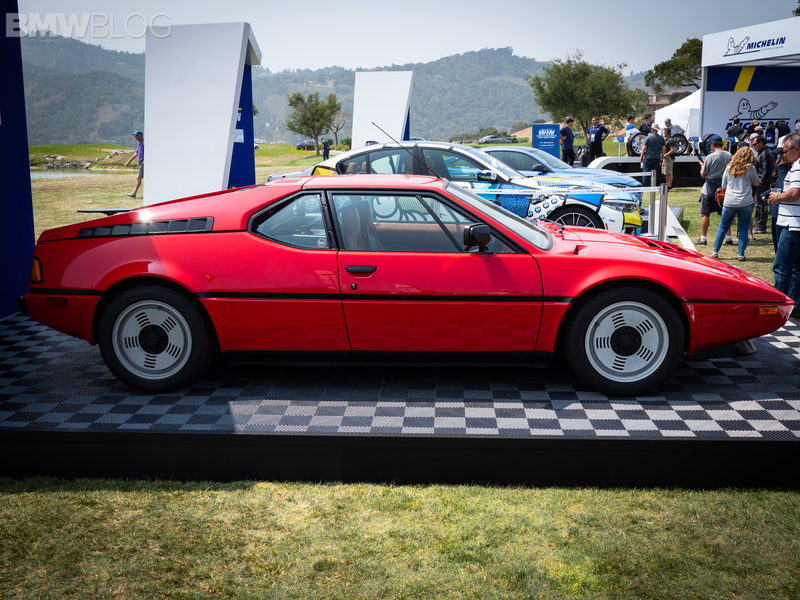 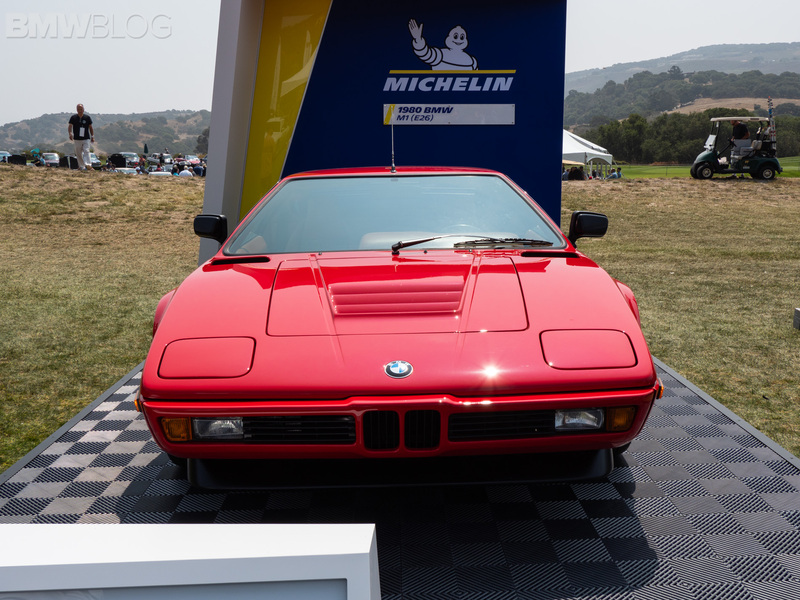 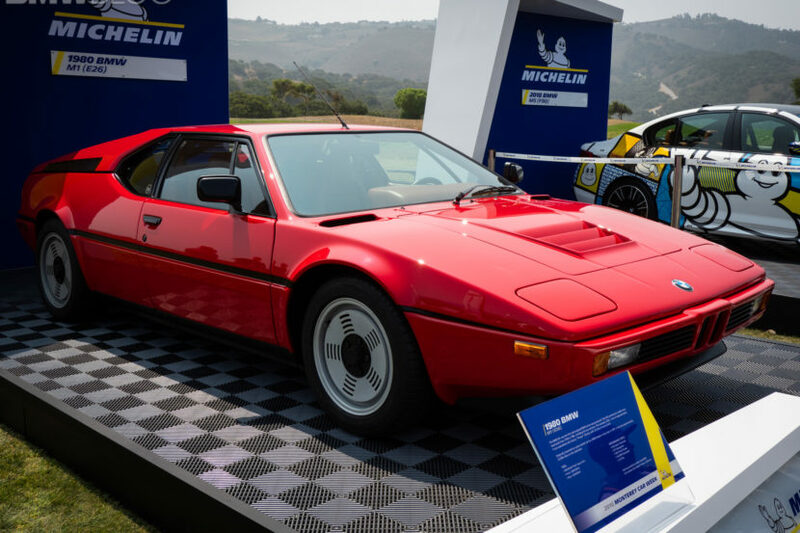 There was, of course, the incredible BMW M1, which is always a pleasure to see in person. 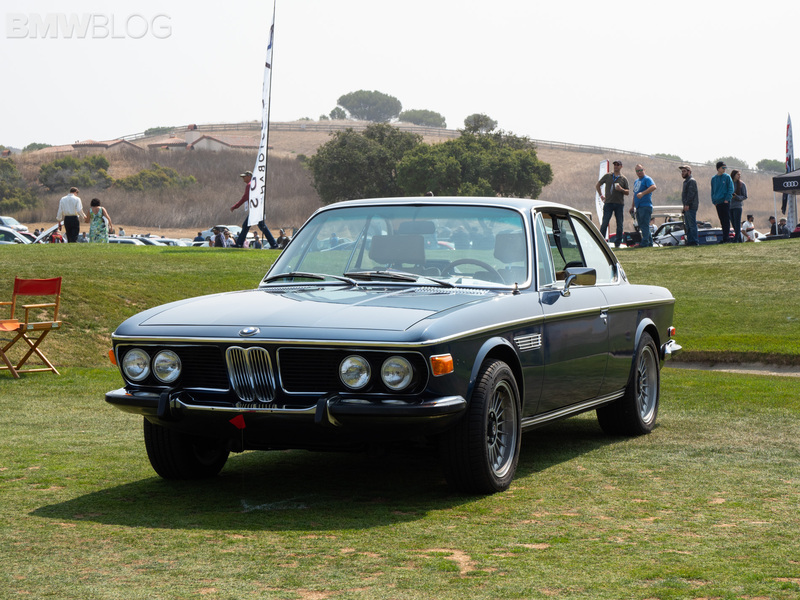 It’s just such a cool car and such a rare that that its presence is undeniable. 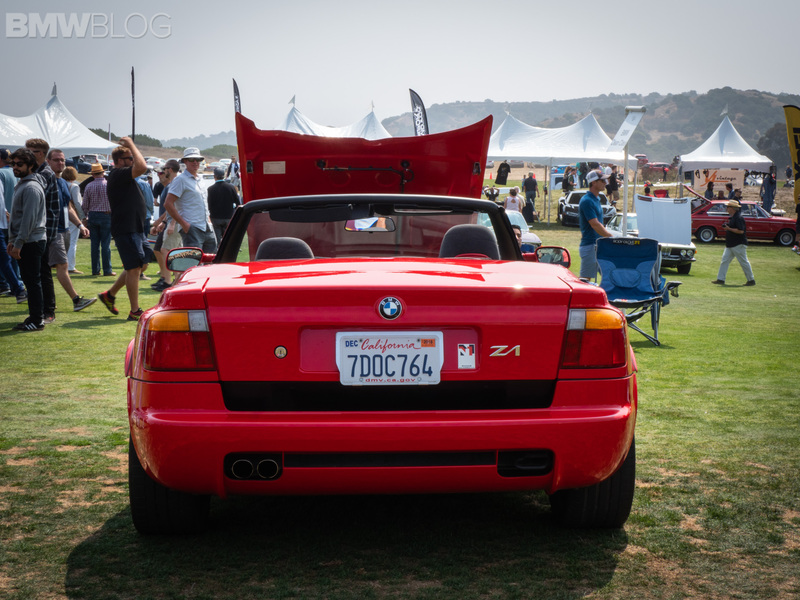 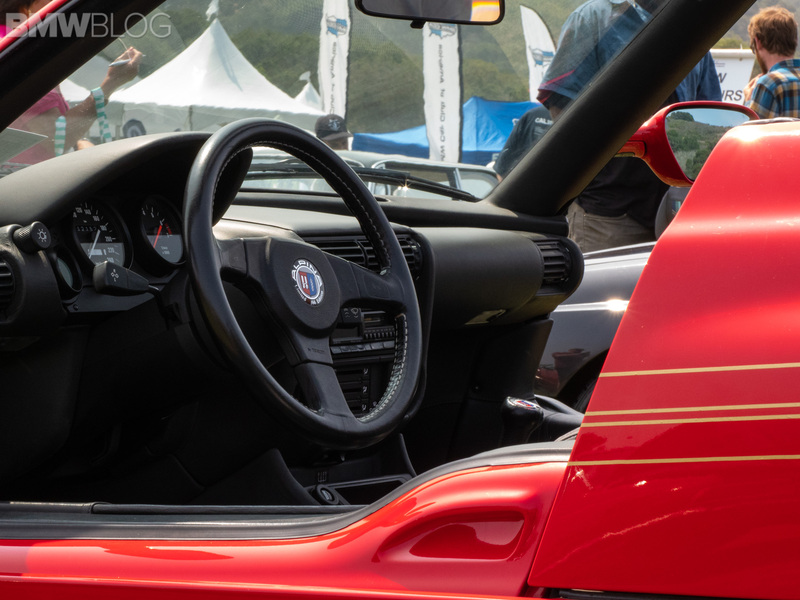 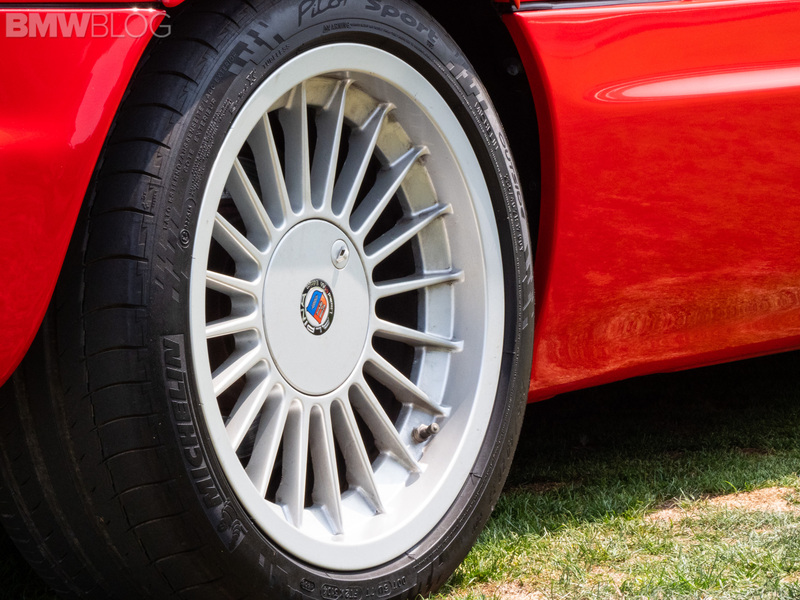 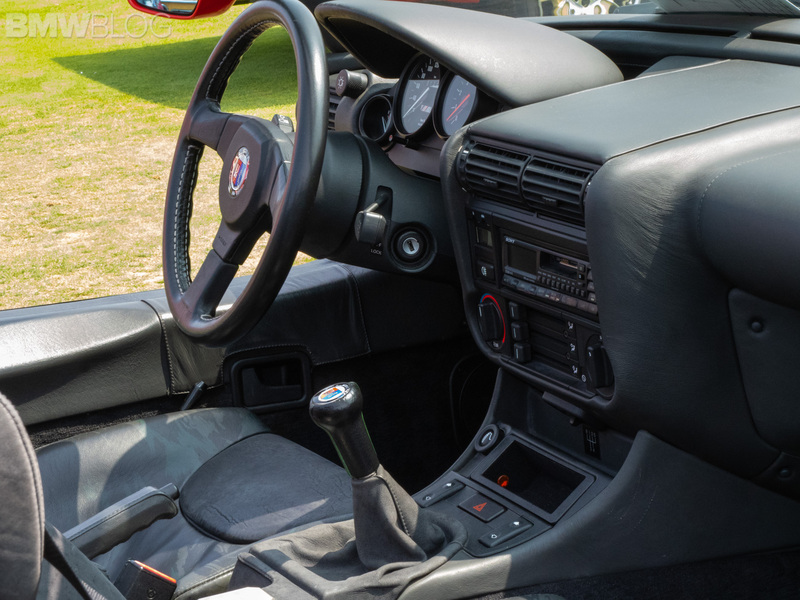 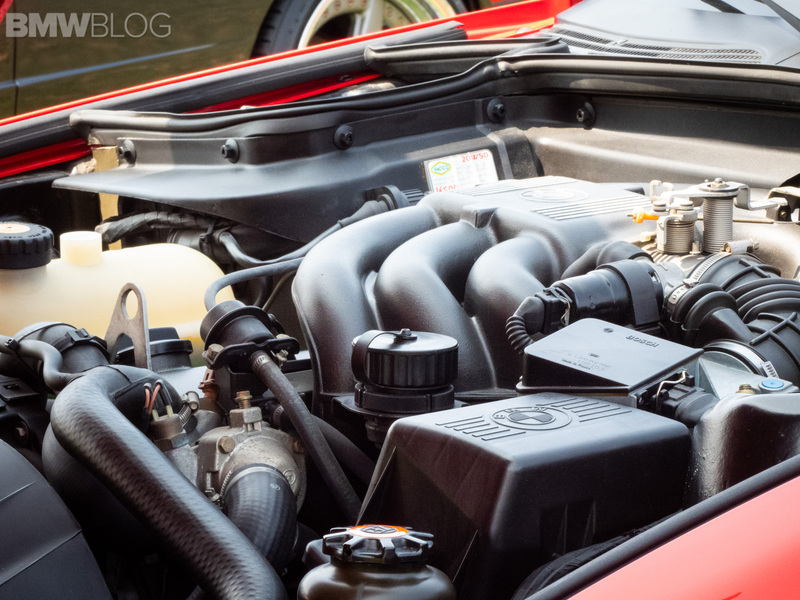 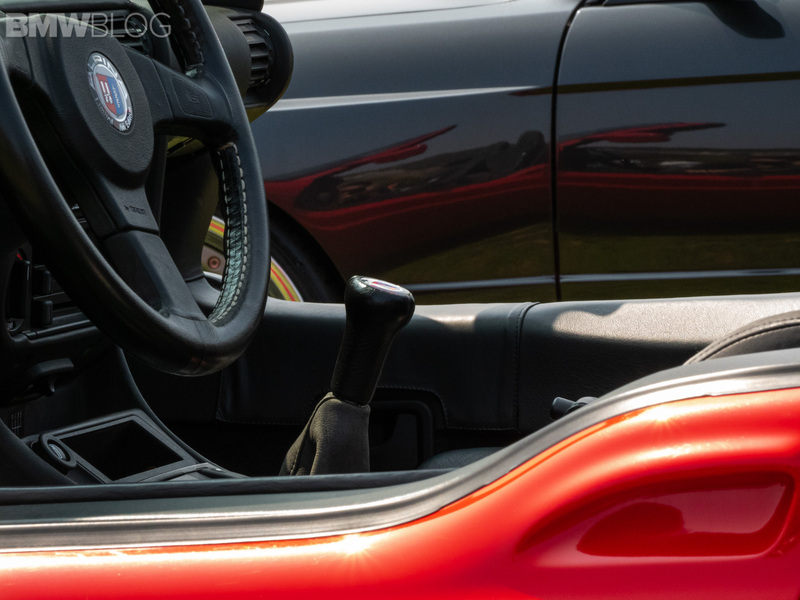 There was also a BMW Z1, one of our favorite roadsters. 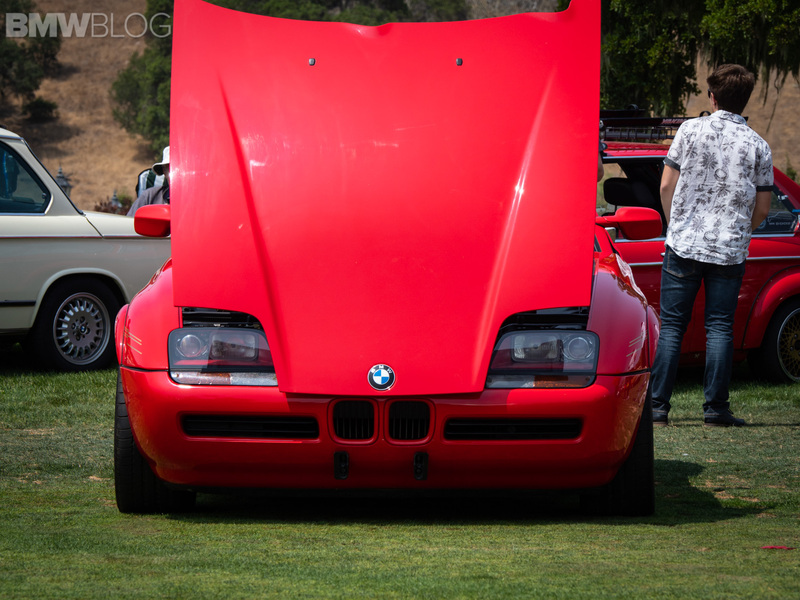 How could someone not love the Z1? 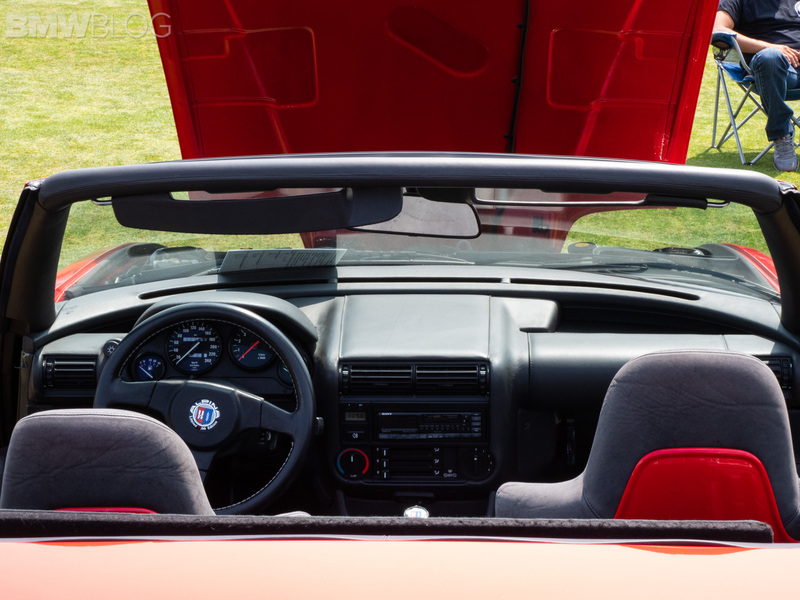 With its slide-down doors and pop-up headlights, it’s one of the most charming little roadsters in history. 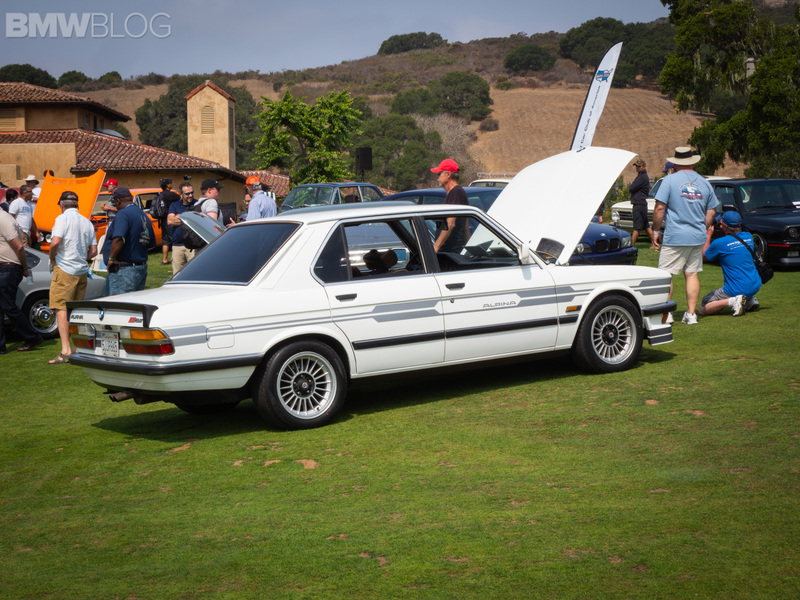 My personal favorite, though, was the E28-gen ALPINA B9 3.5 because A) it looked awesome and B) I have a love affair with ALPINA. 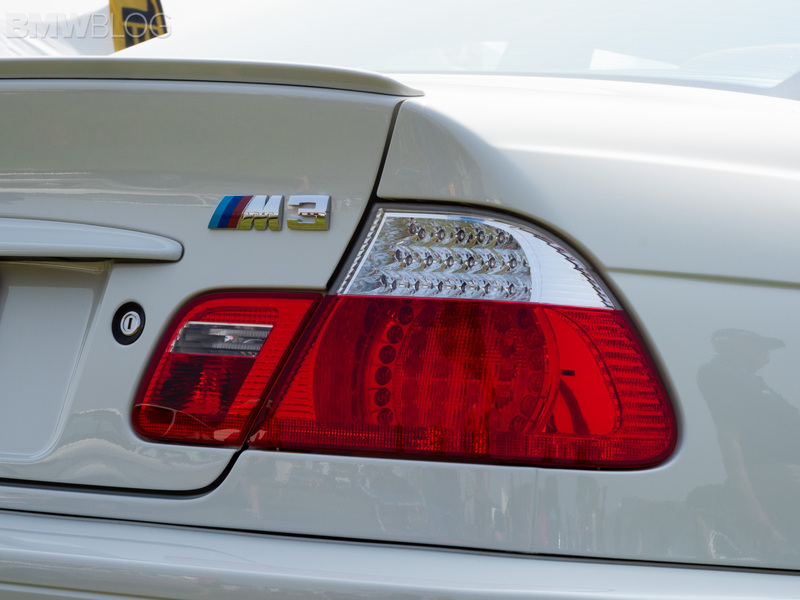 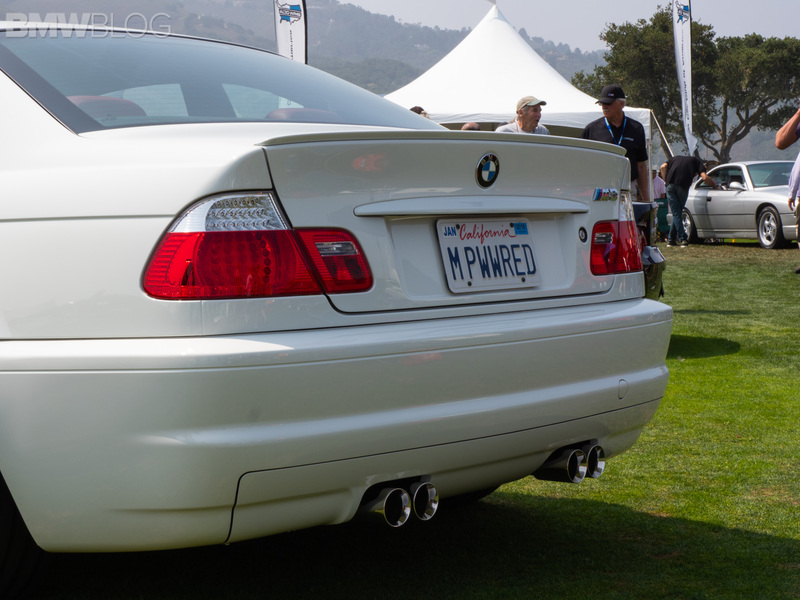 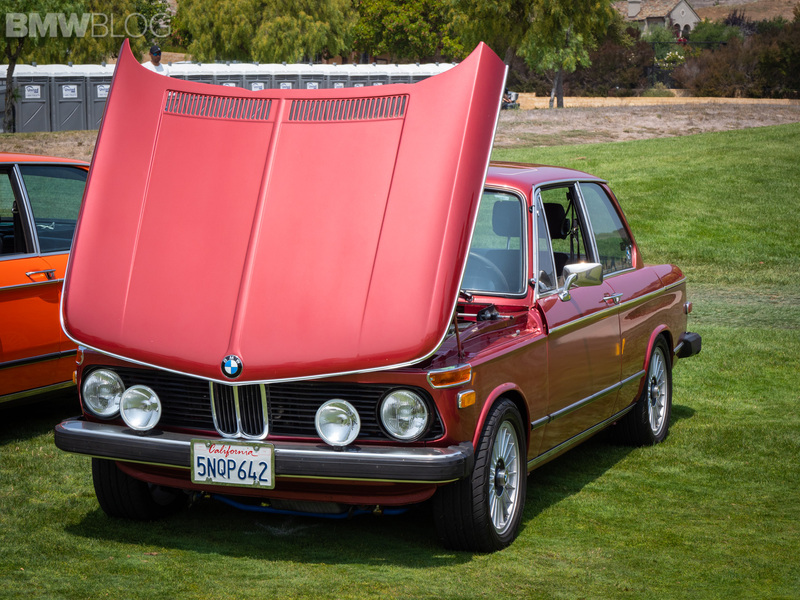 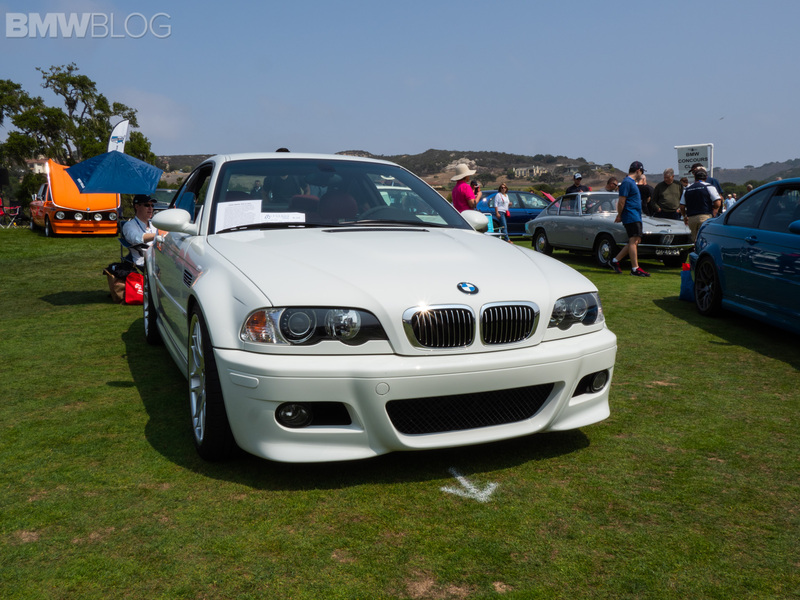 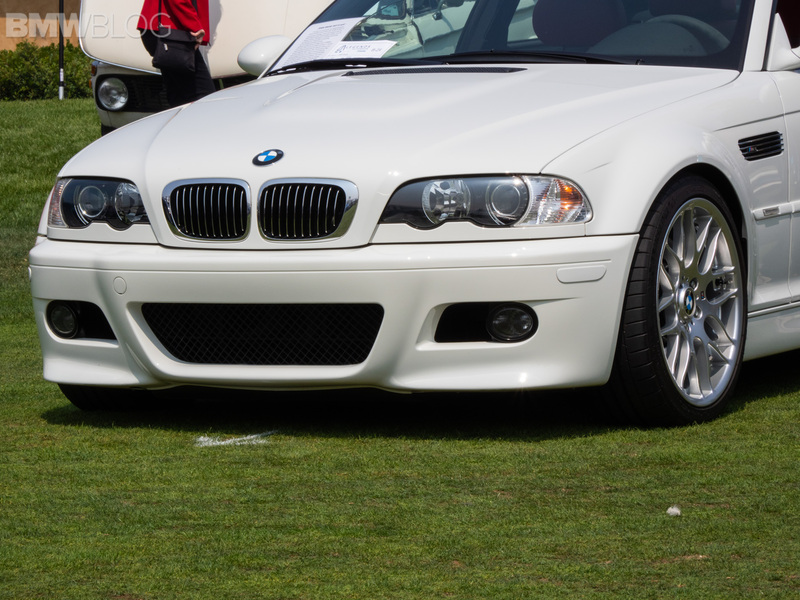 Also at Legends were a ton of different 2002s and E9 BMWs that were all stunning. 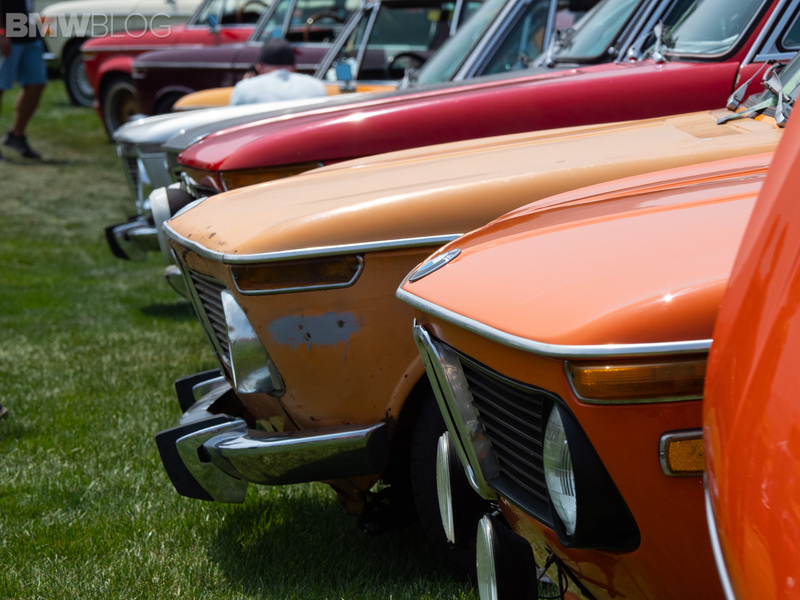 Everything there was in pristine condition, of course, which is just so lovely to see. 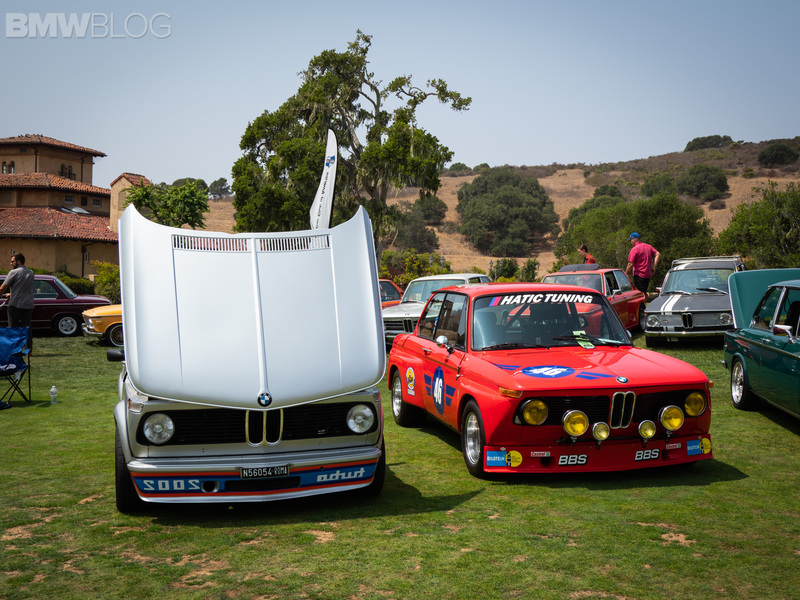 If you ever get a chance to go to Pebble, check out Legends of the Autobahn. 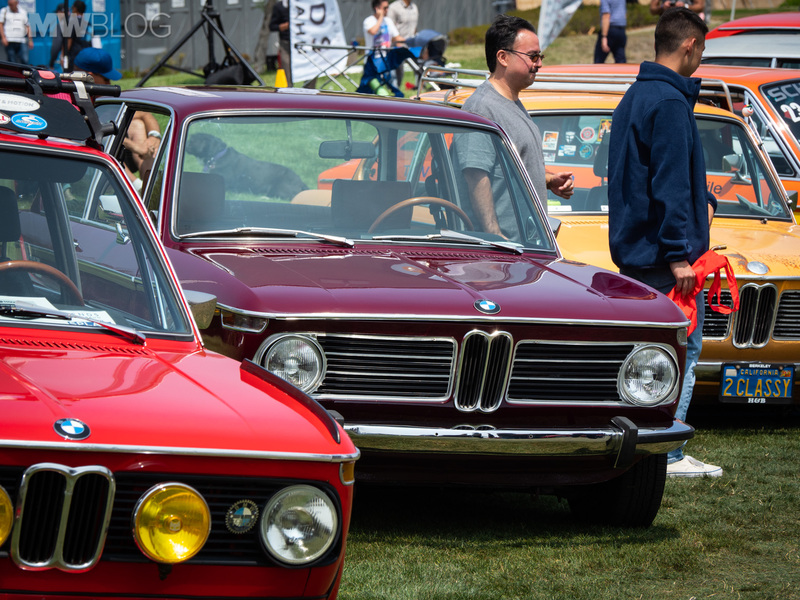 While all the British and Italian exotics are incredible, it’s cool to see the less-loved German classics and not just from BMW. 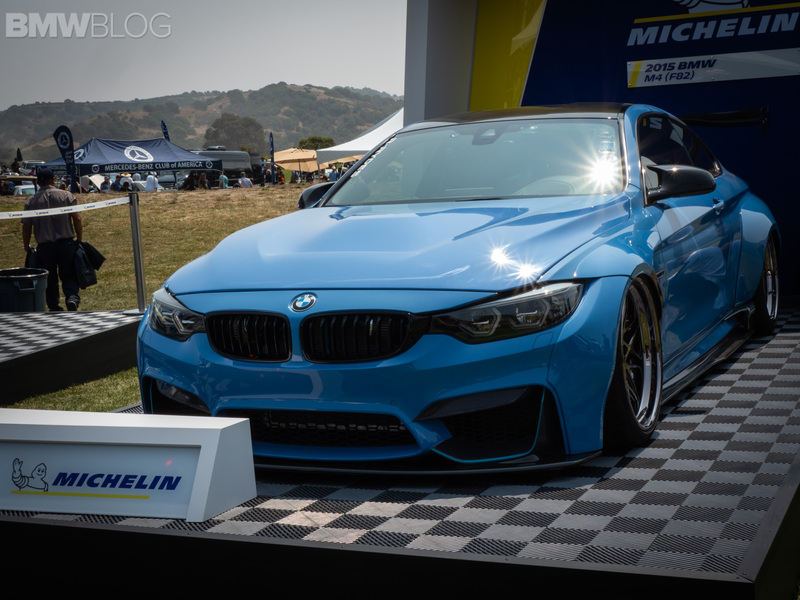 Next post 2019 BMW Z4 M40i… Shooting Brake?